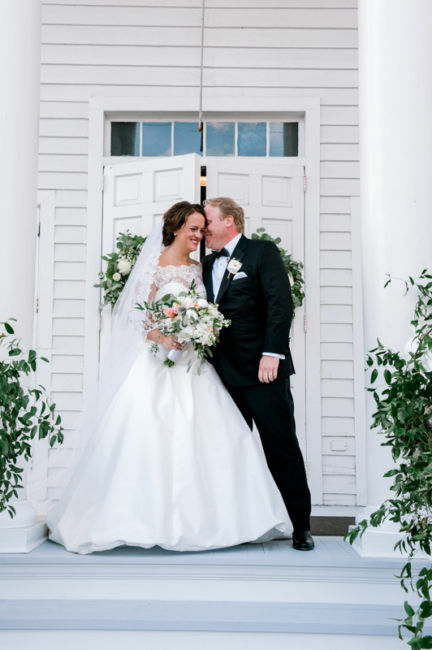 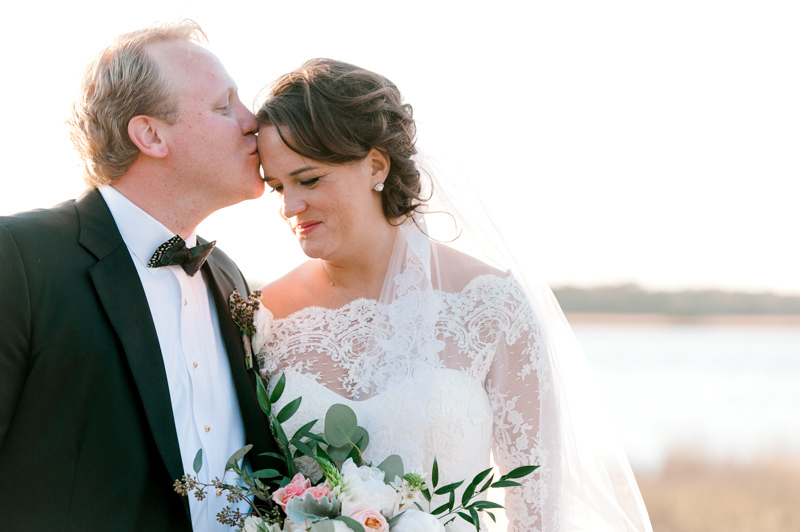 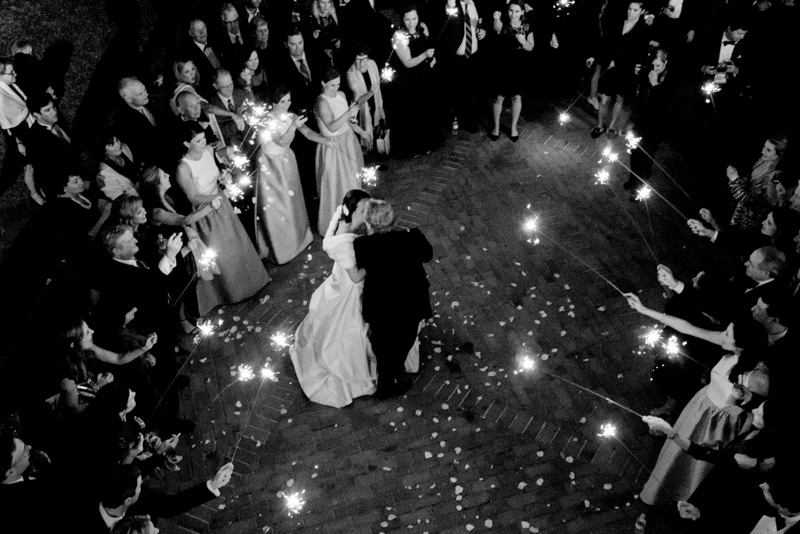 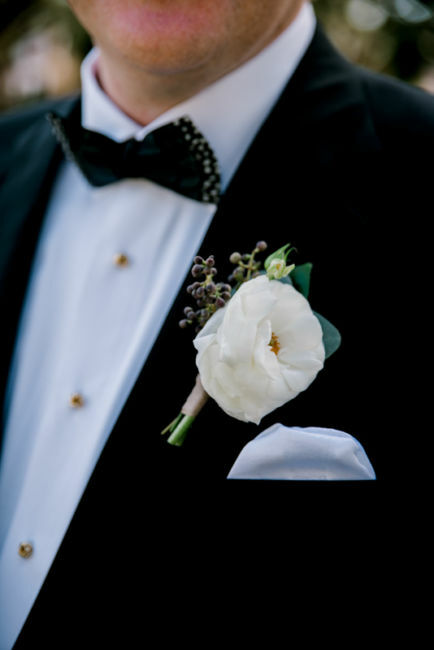 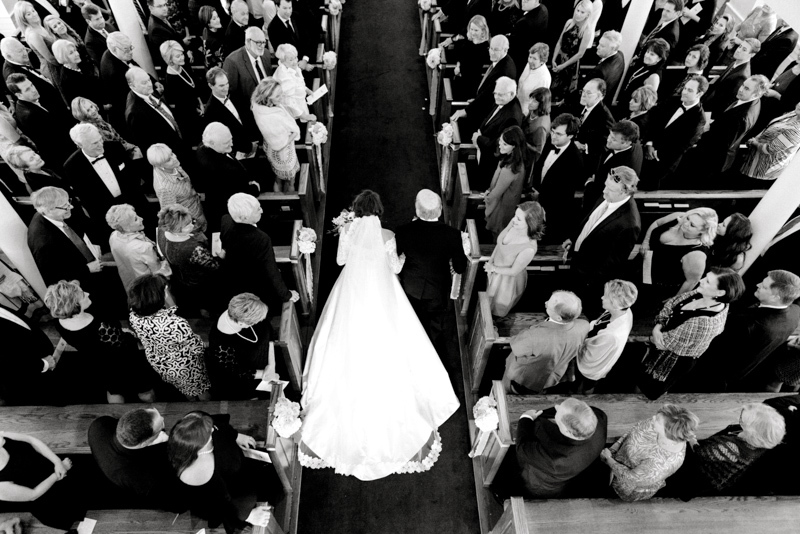 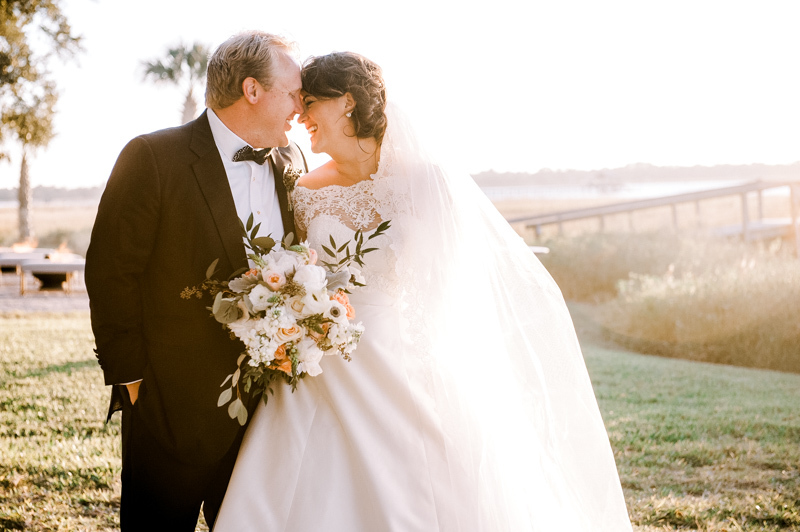 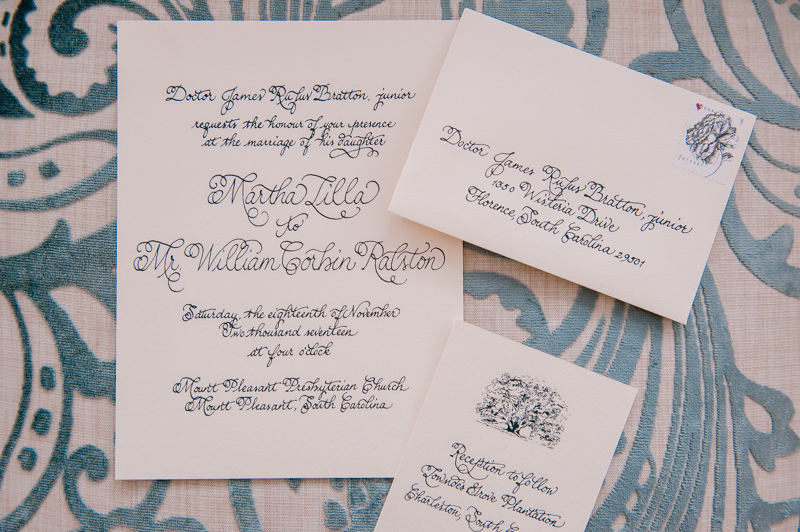 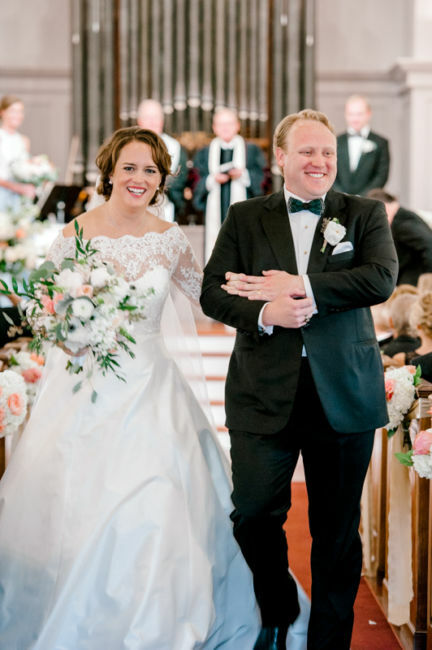 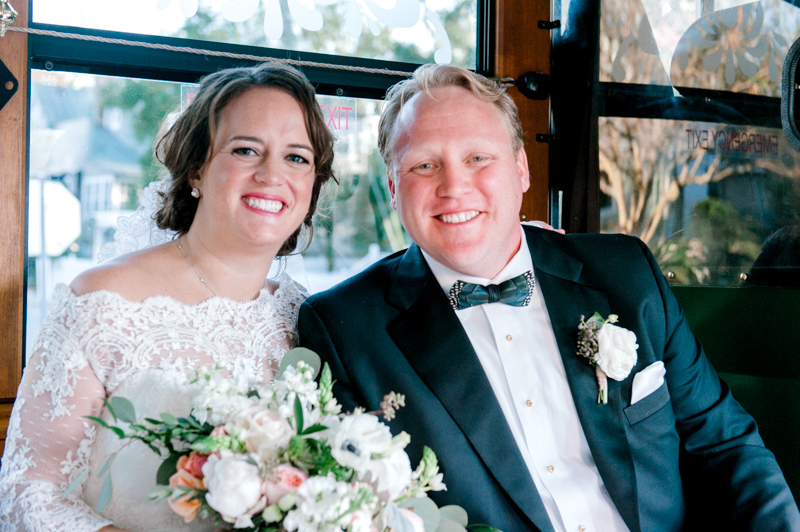 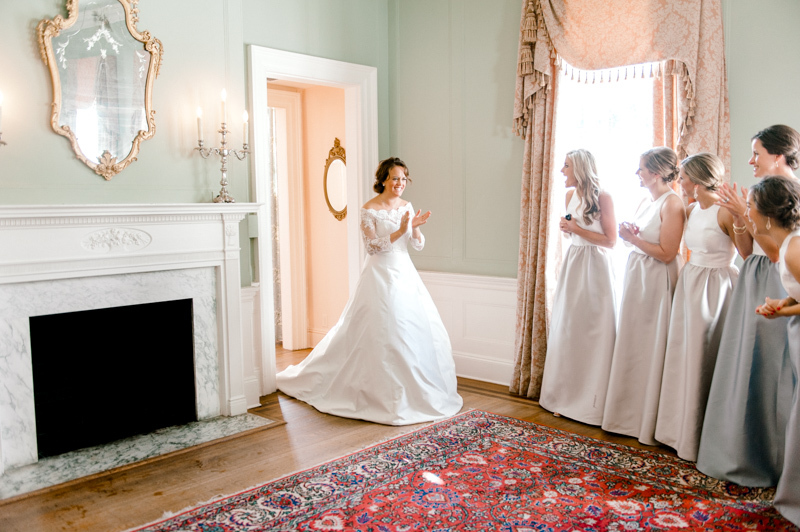 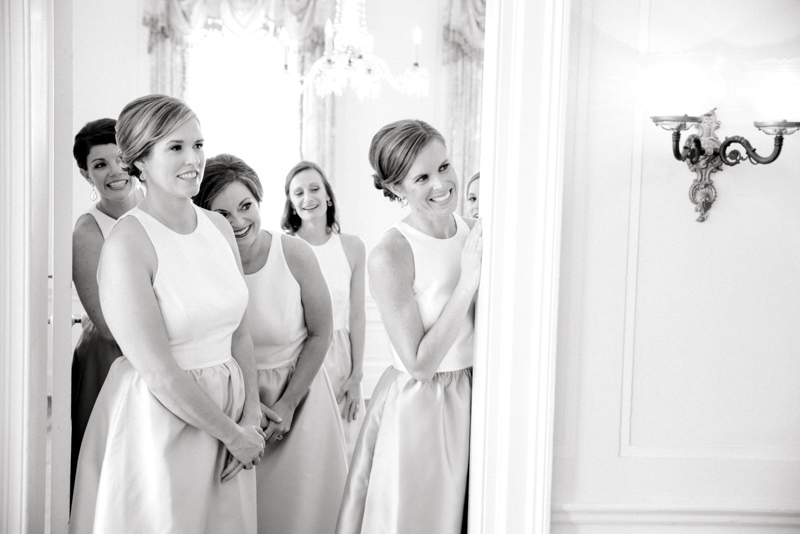 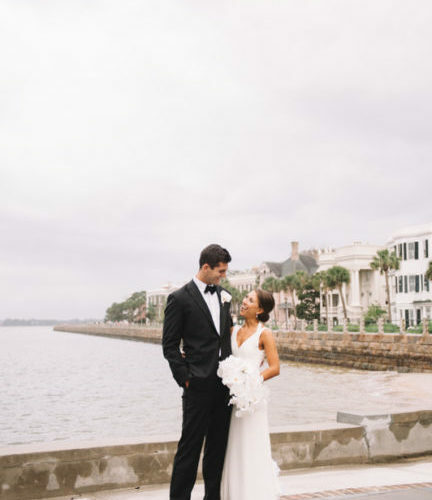 Martha and Will’s classic and elegant style came to life on their wedding day. 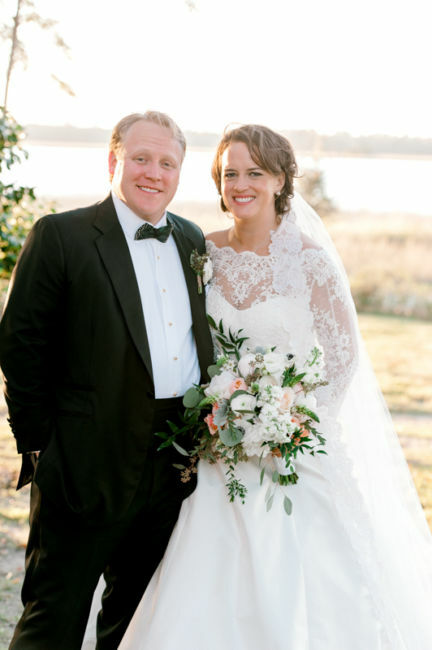 They married at Mt. 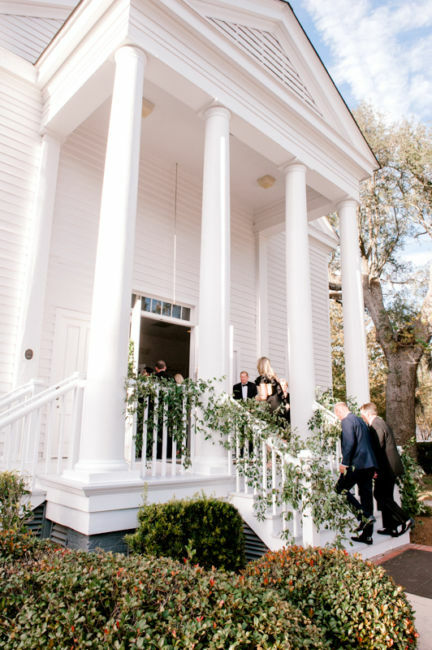 Pleasant Presbyterian on November 18, 2017. 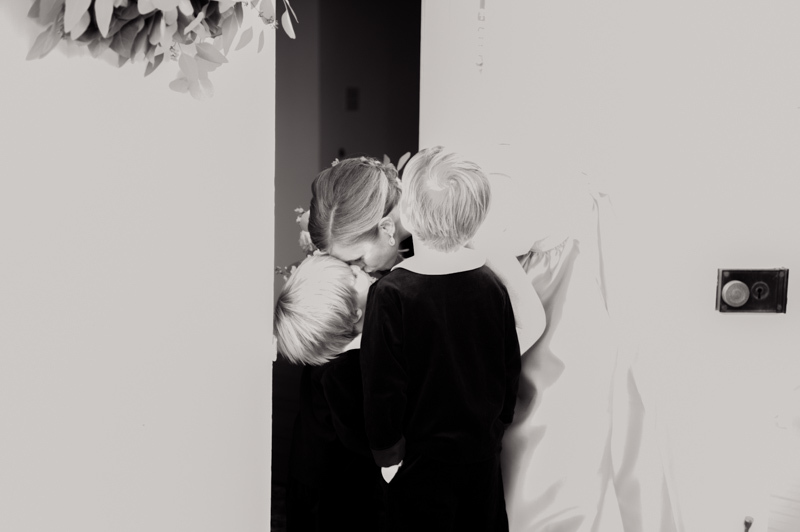 Their ceremony was intimate and filled with love. 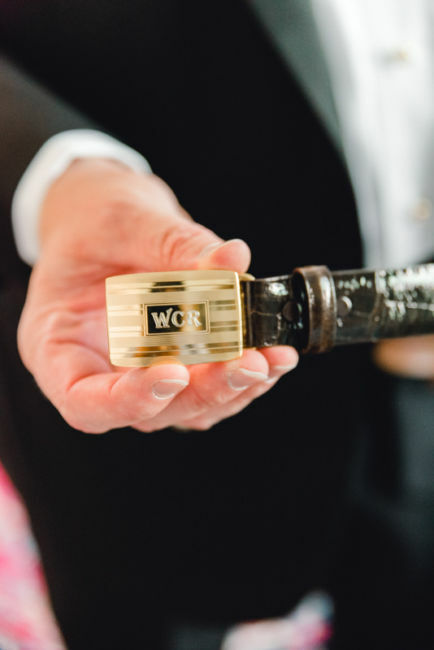 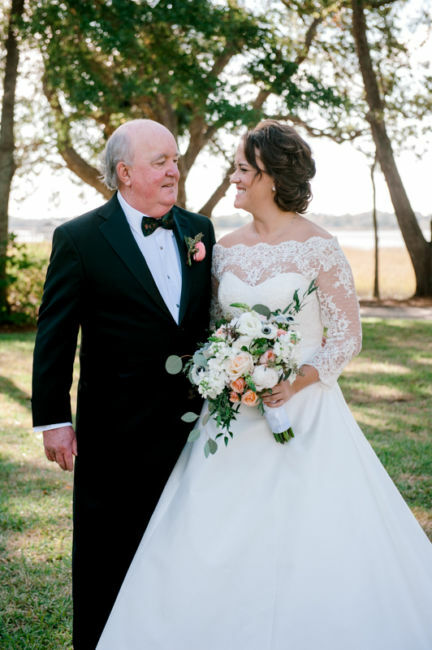 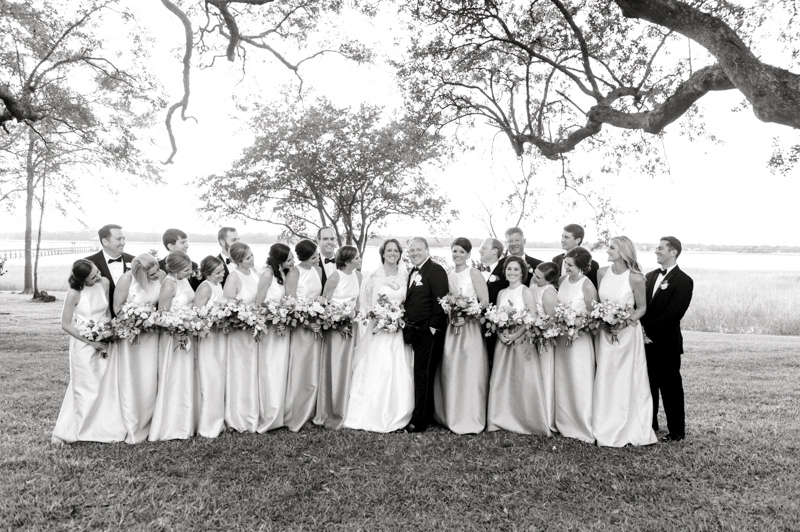 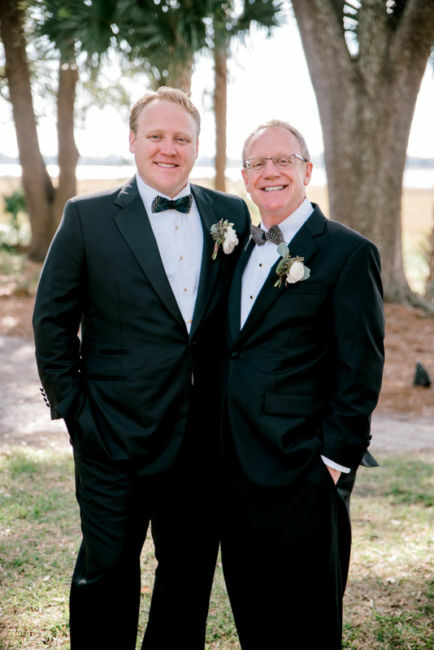 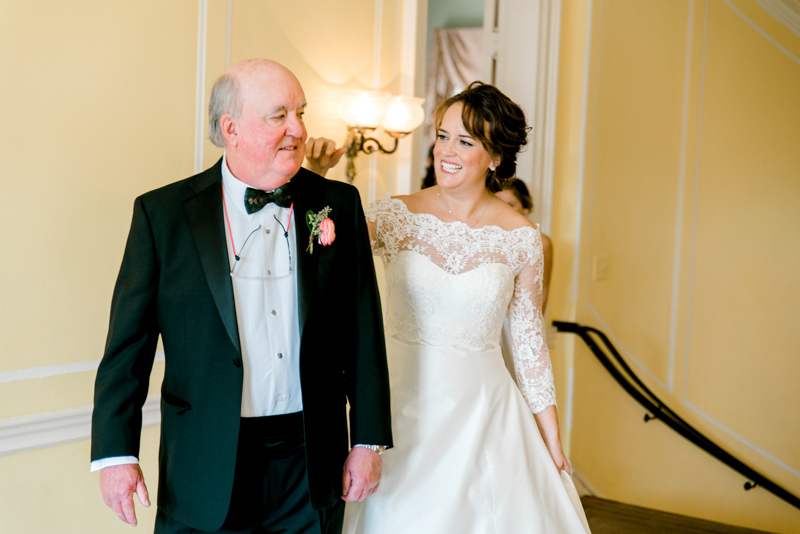 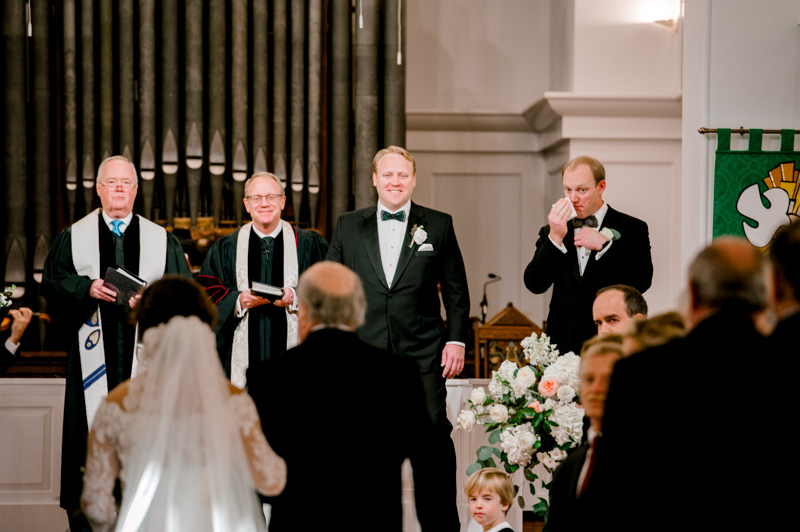 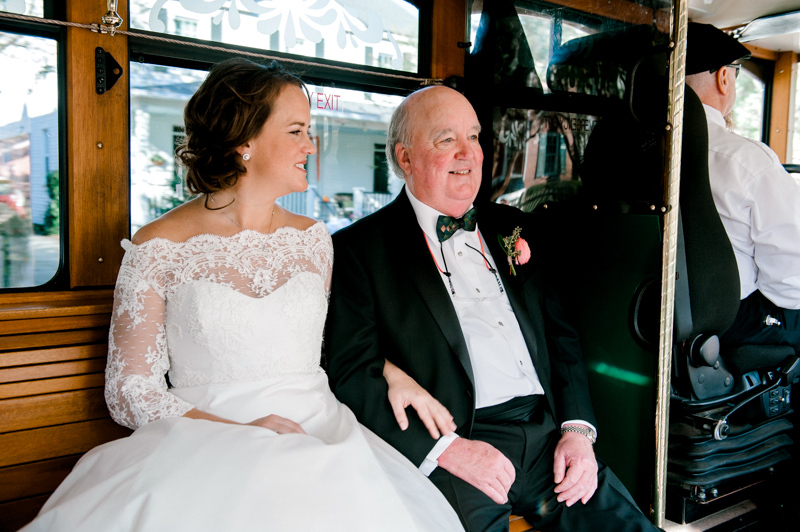 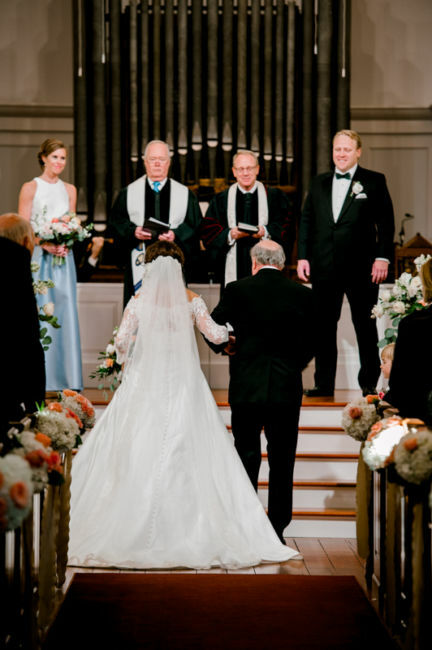 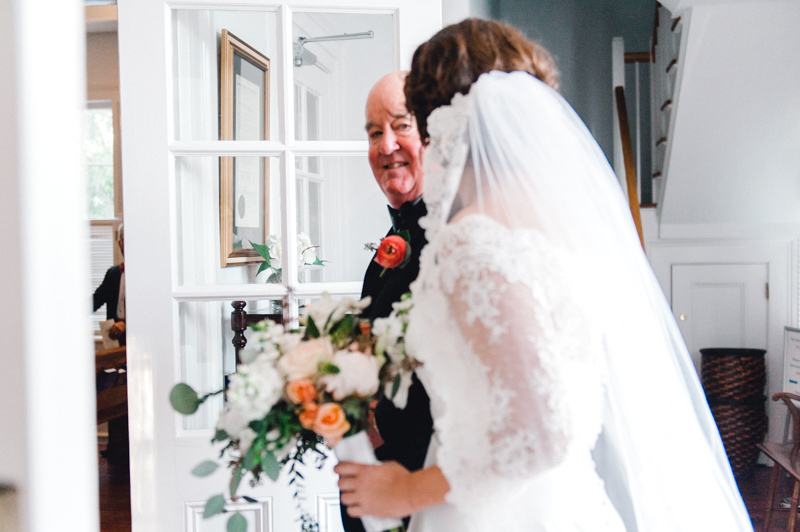 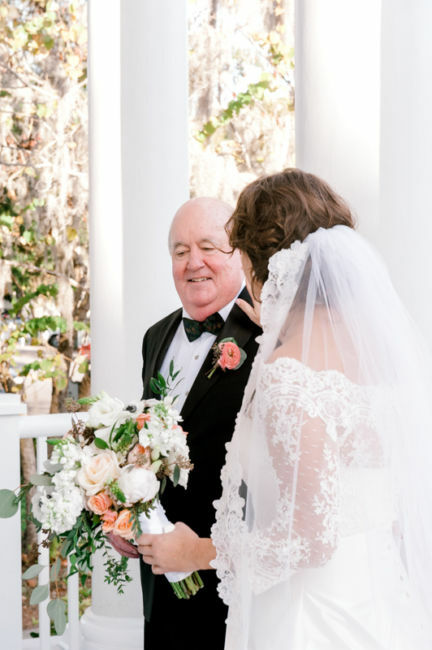 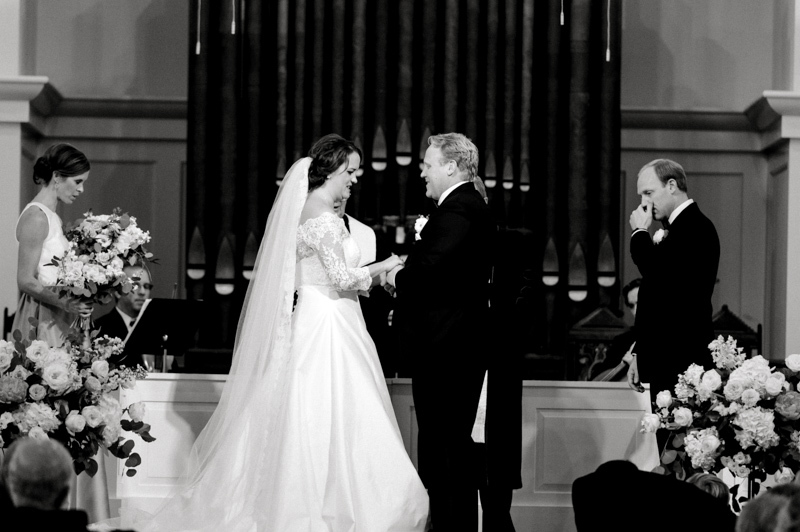 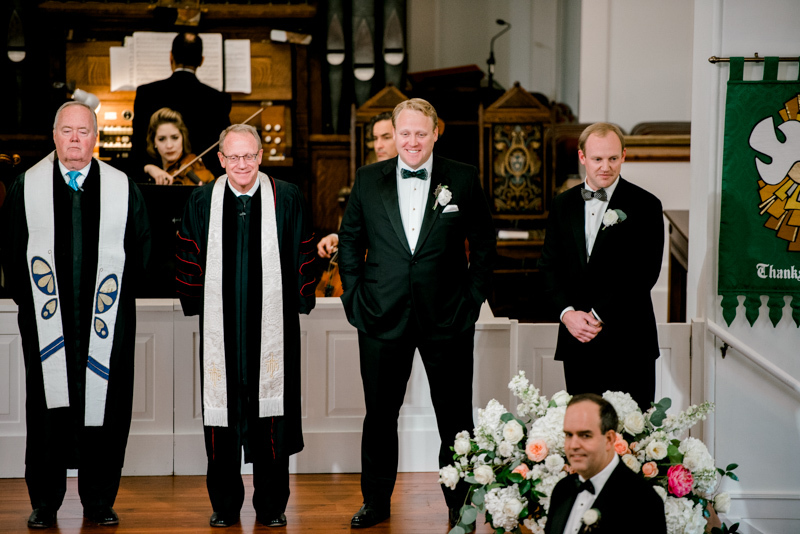 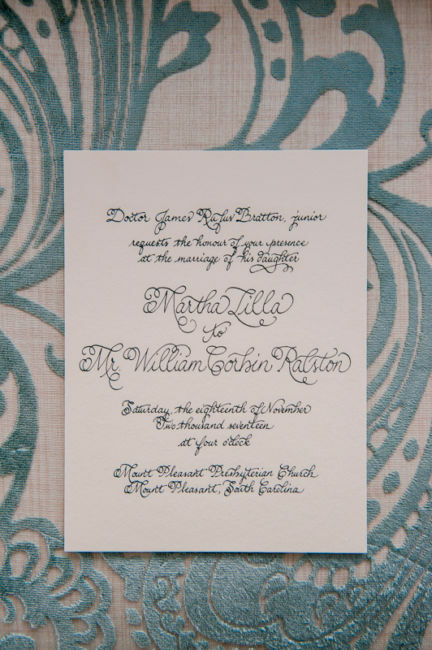 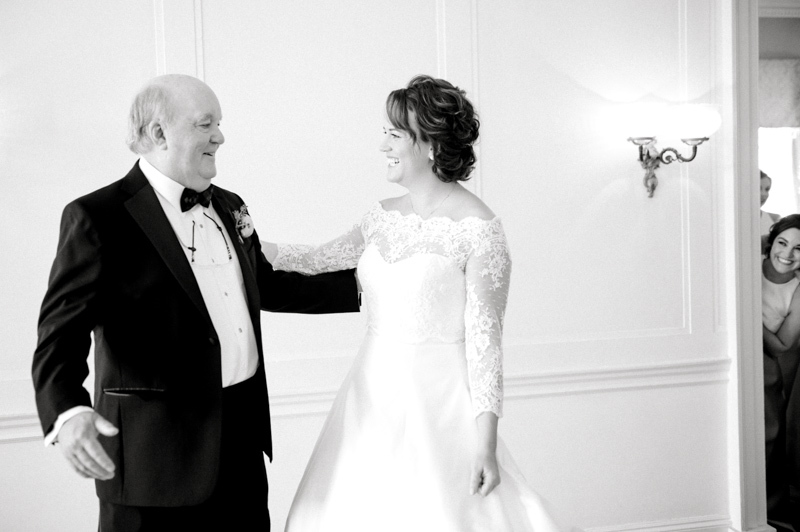 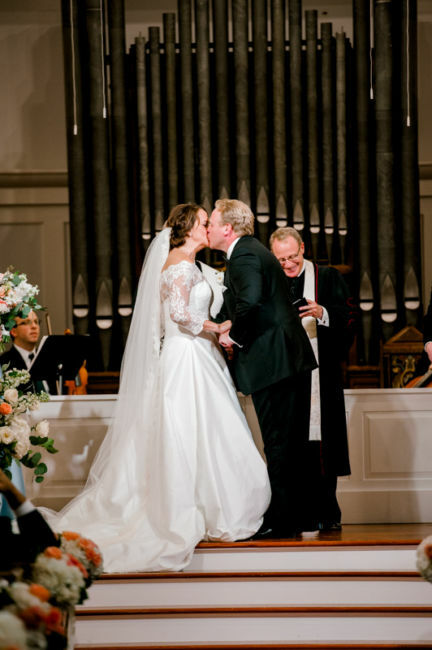 Will’s father officiated the wedding, creating such a beautiful moment that they will cherish forever! 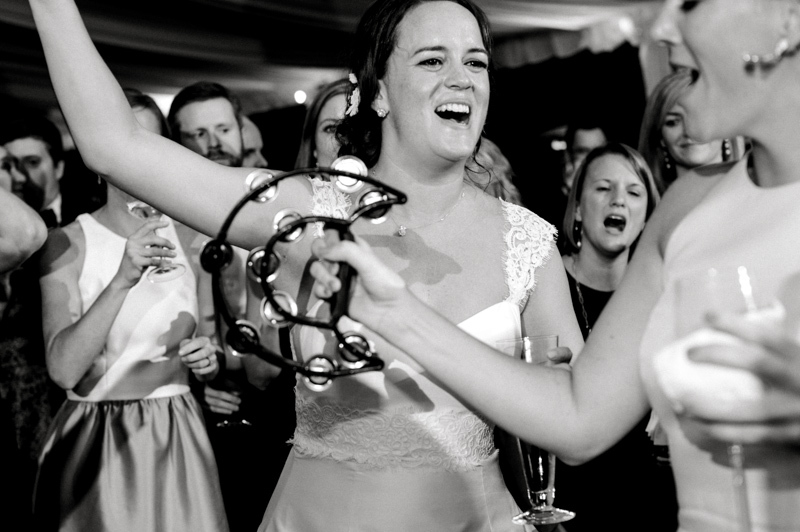 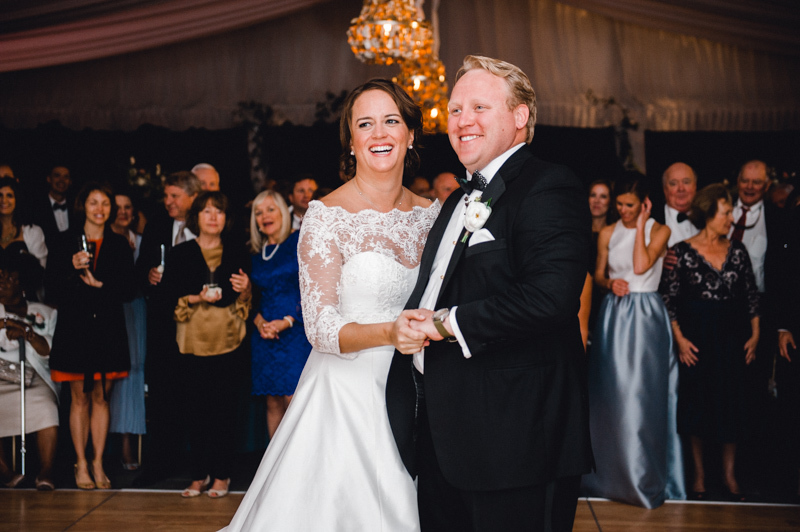 The celebration continued at Lowndes Grove where the newlyweds, friends and family danced the night away! 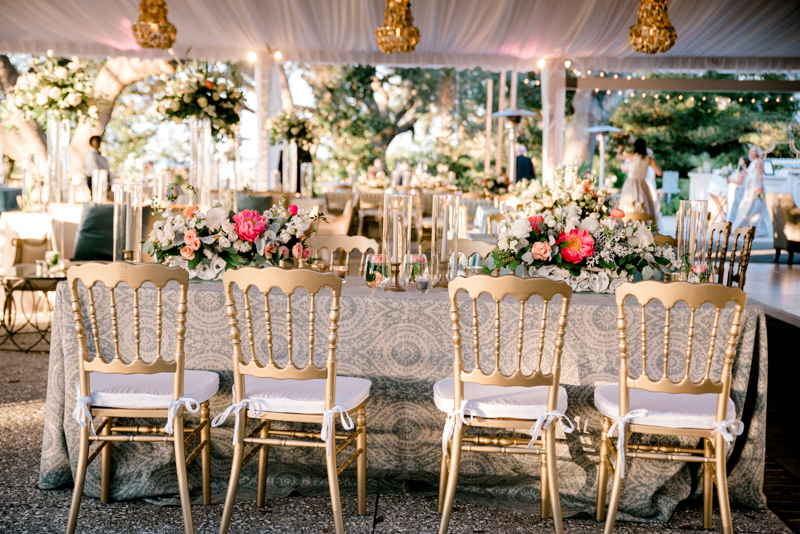 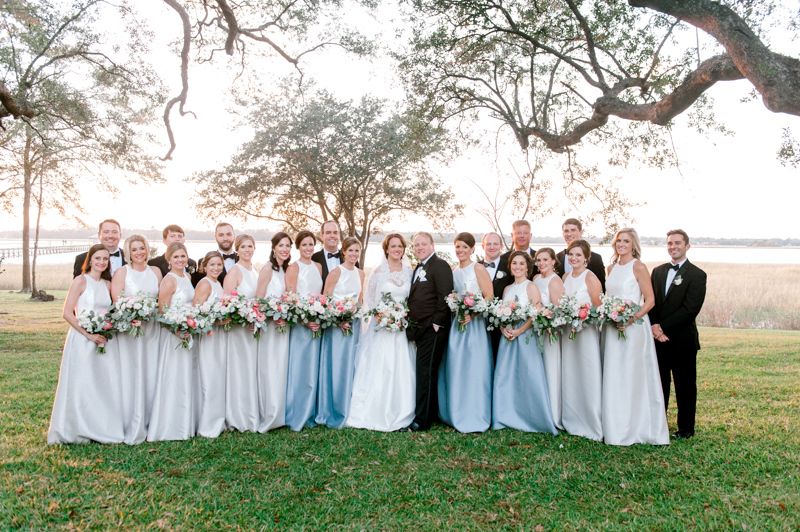 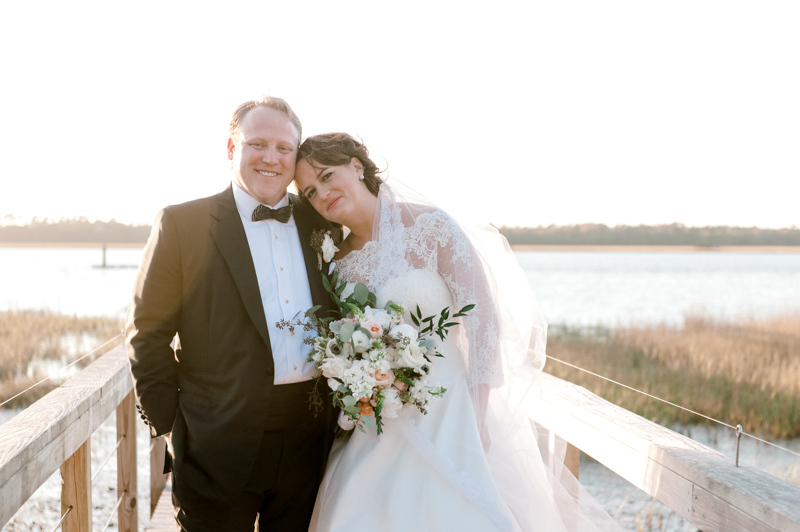 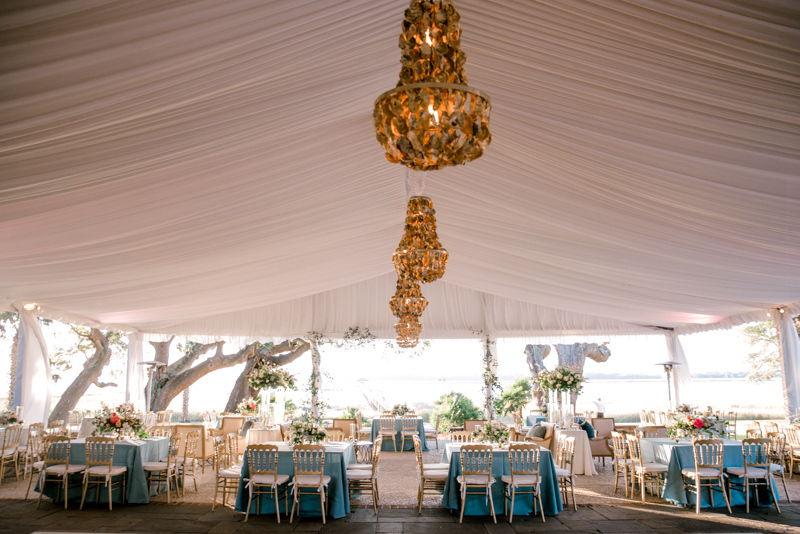 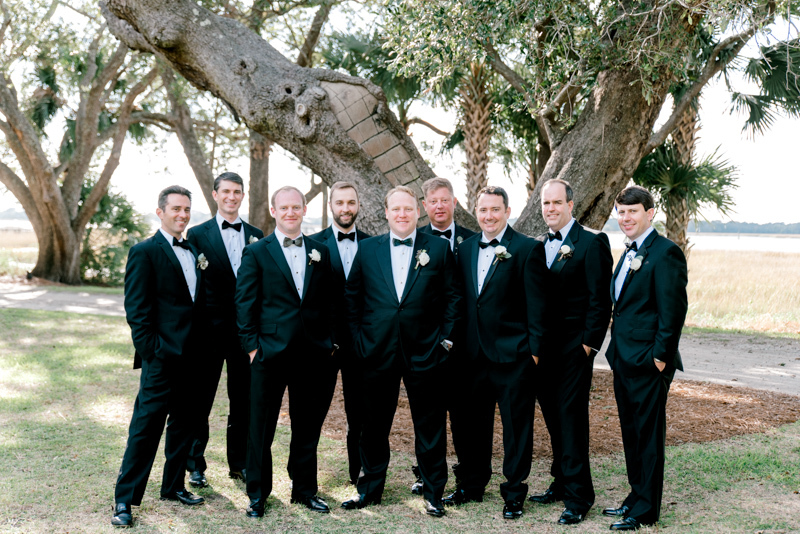 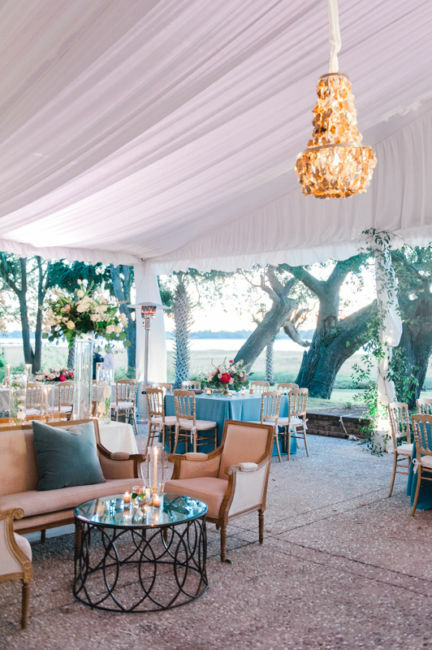 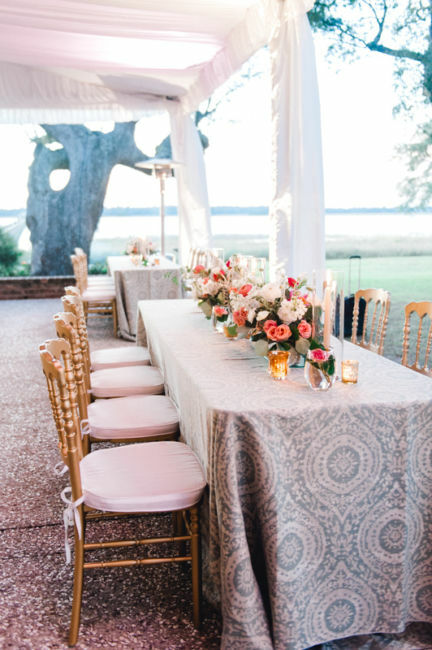 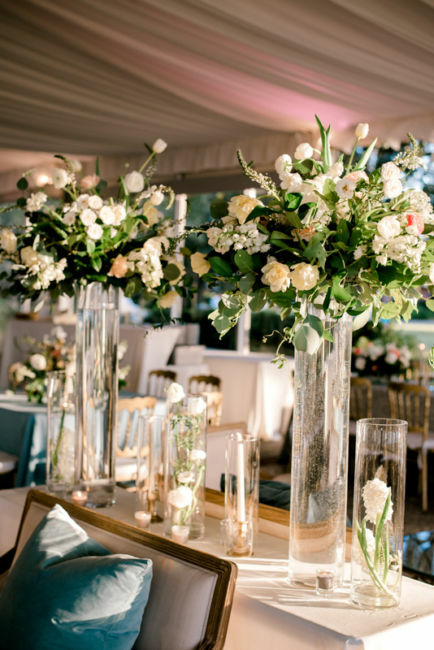 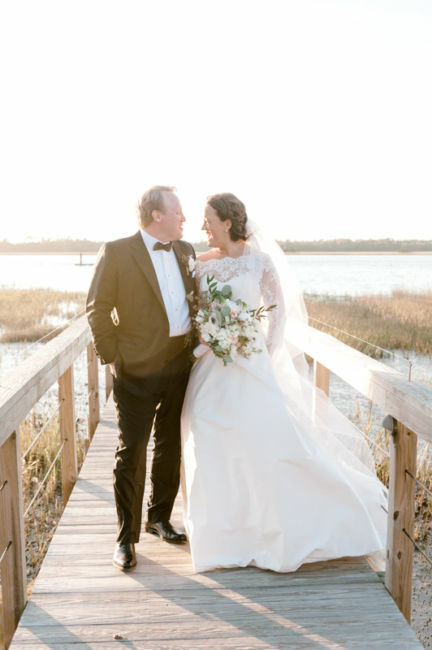 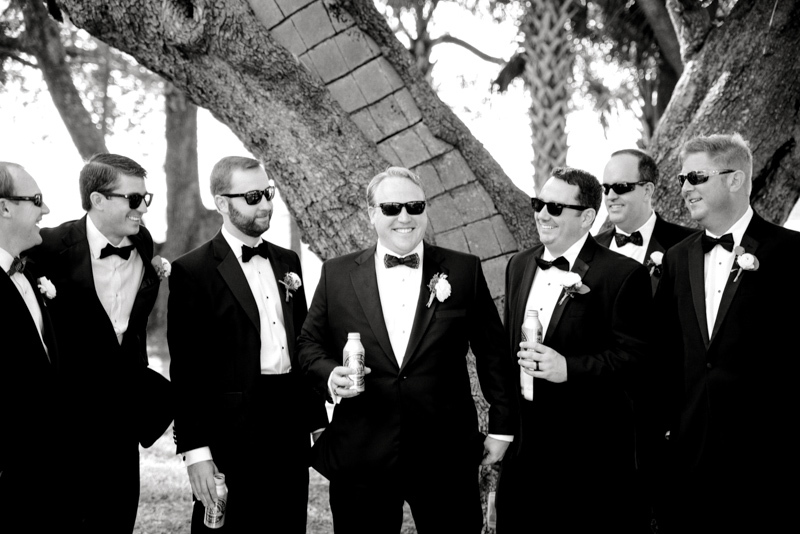 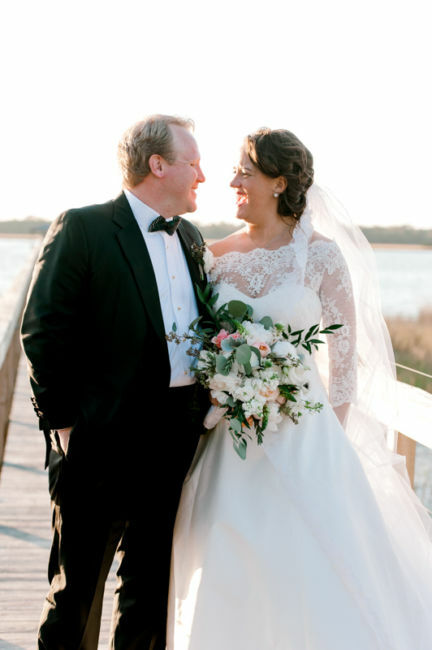 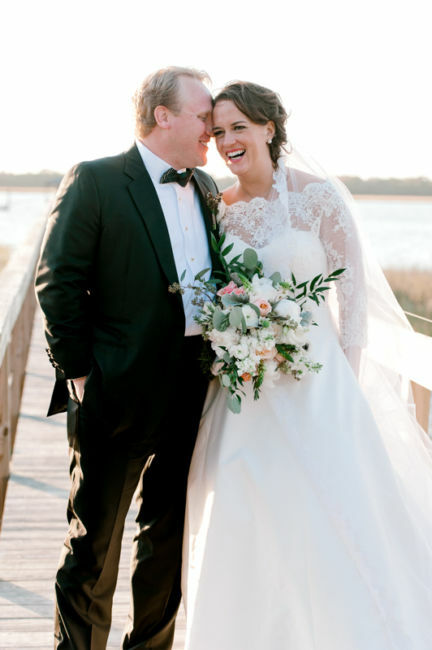 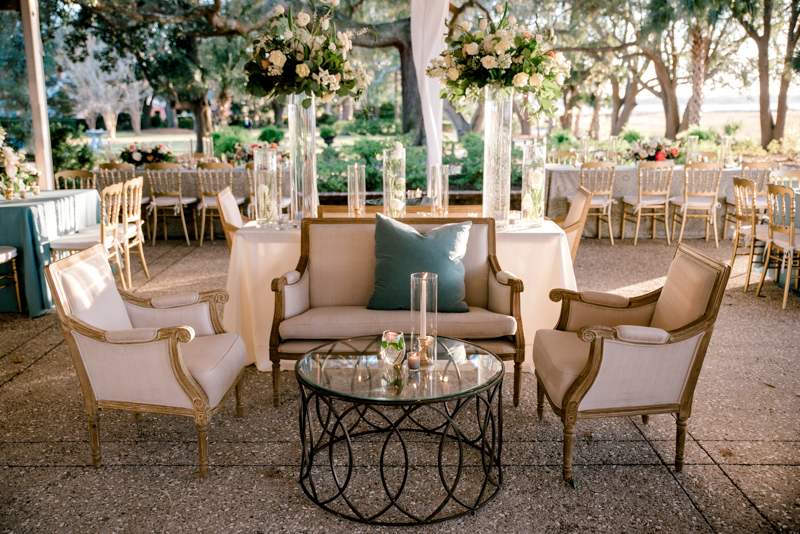 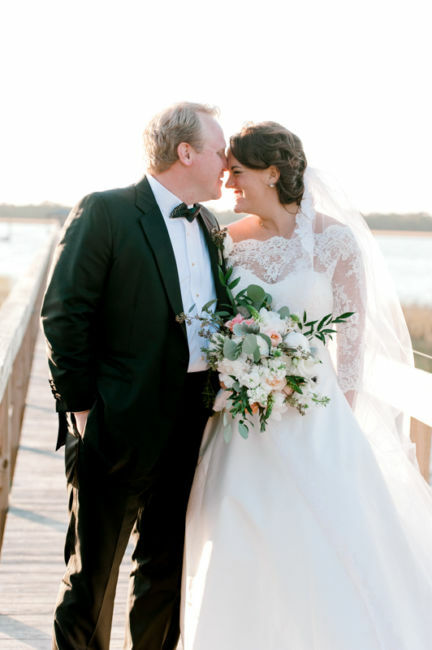 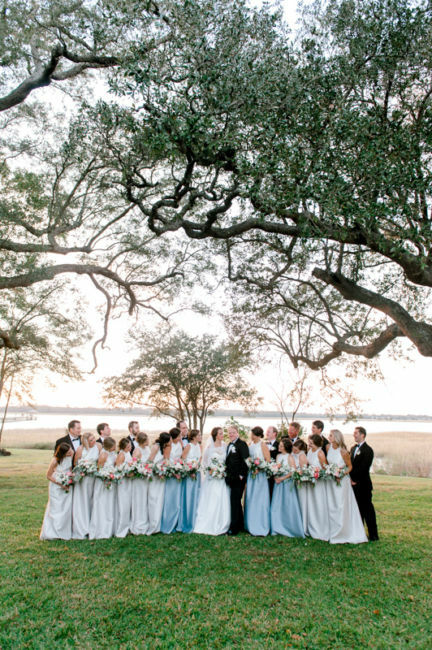 The waterfront estate was the perfect backdrop for this November wedding reception. 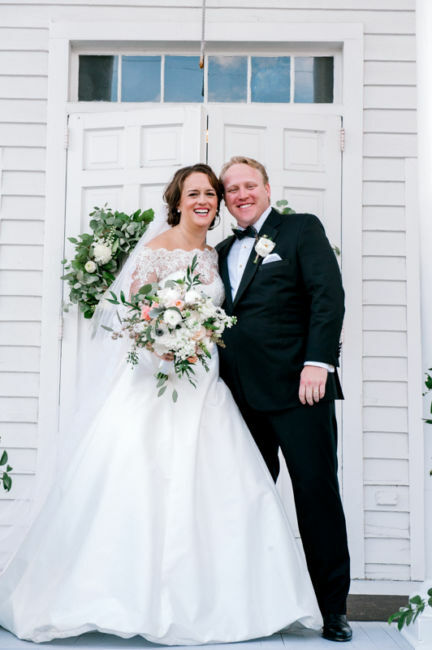 The rustic fall colors of the flowers and decor brought this fall wedding to life. 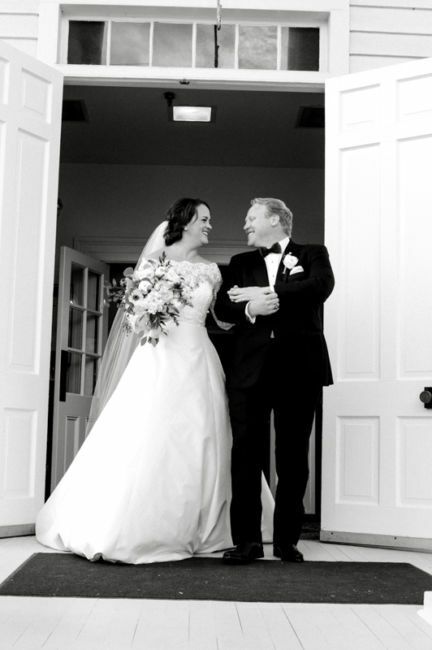 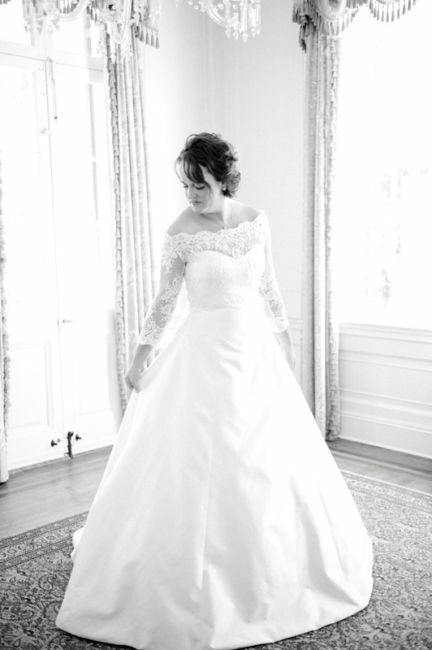 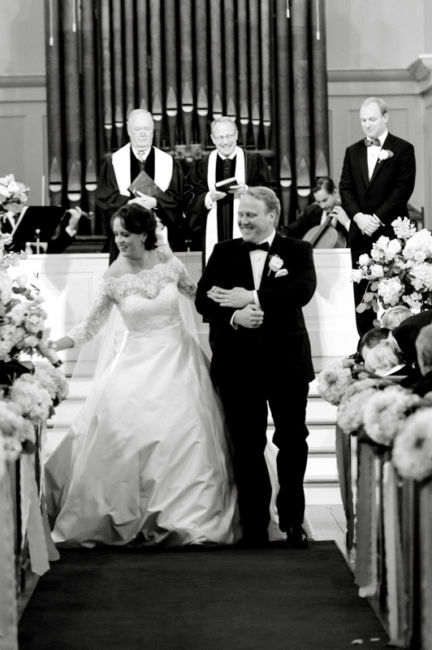 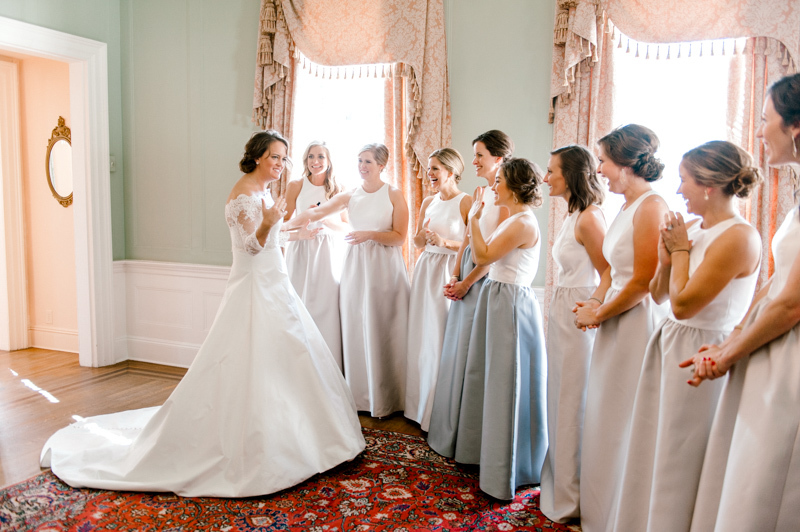 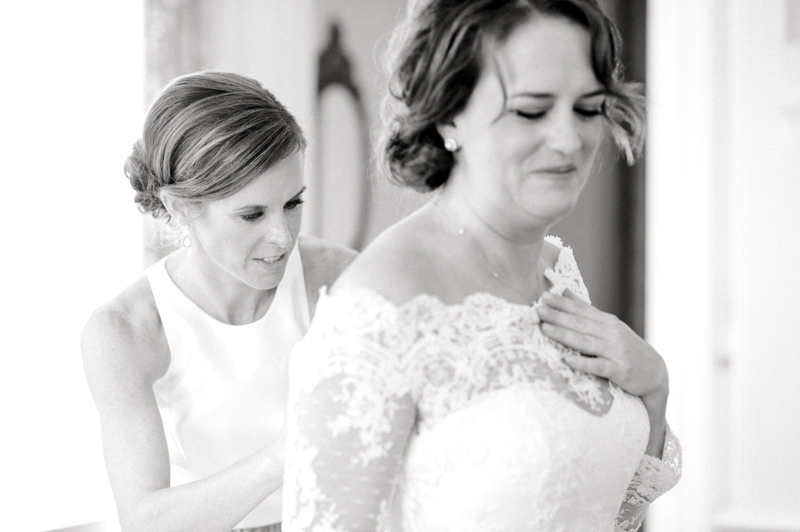 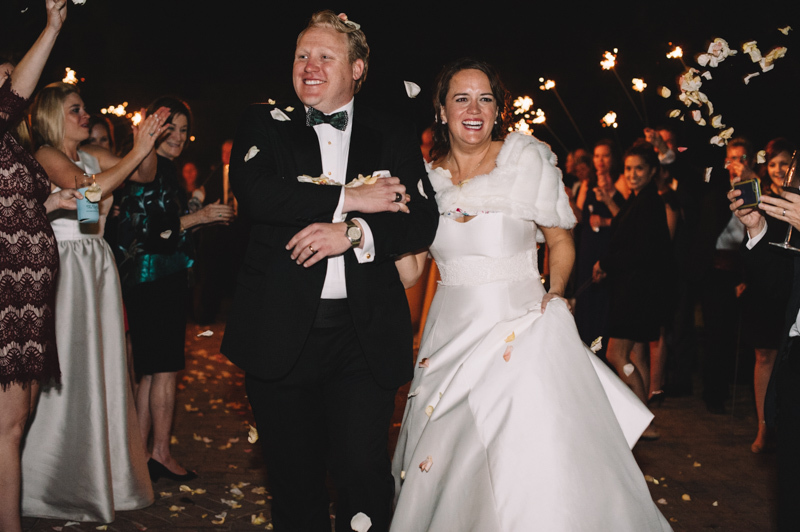 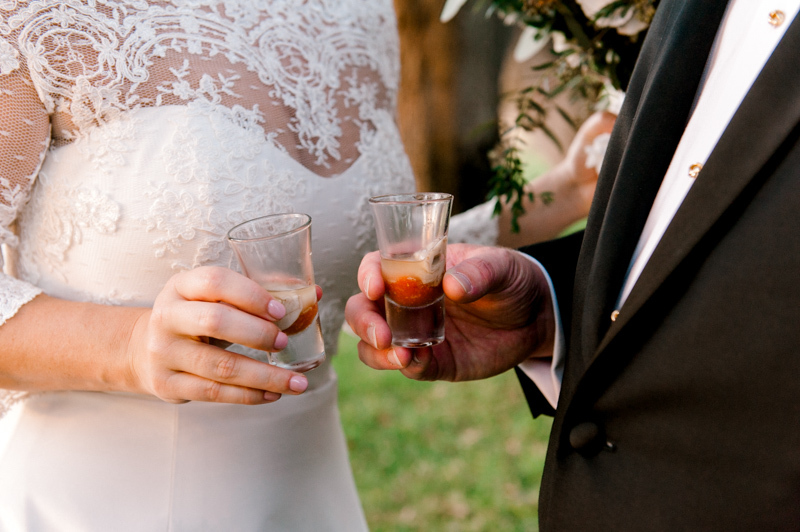 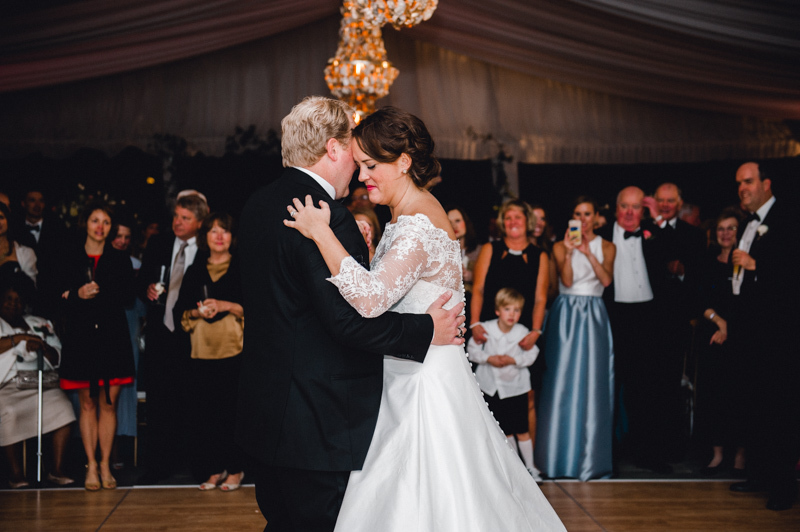 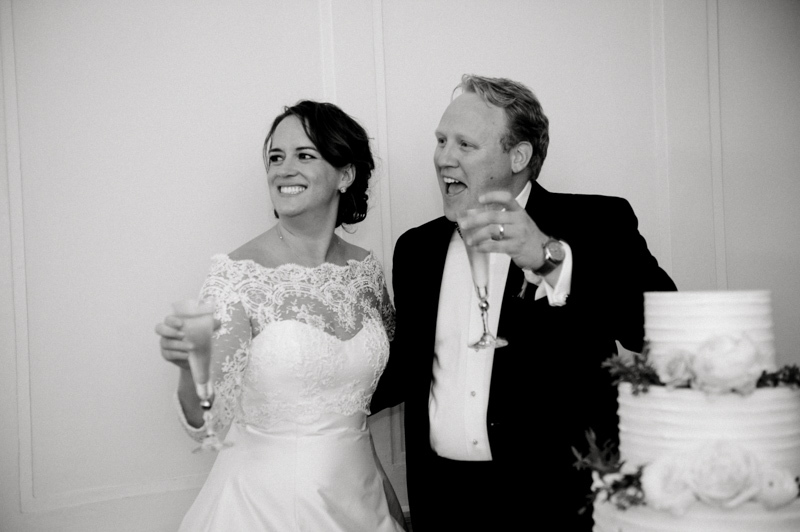 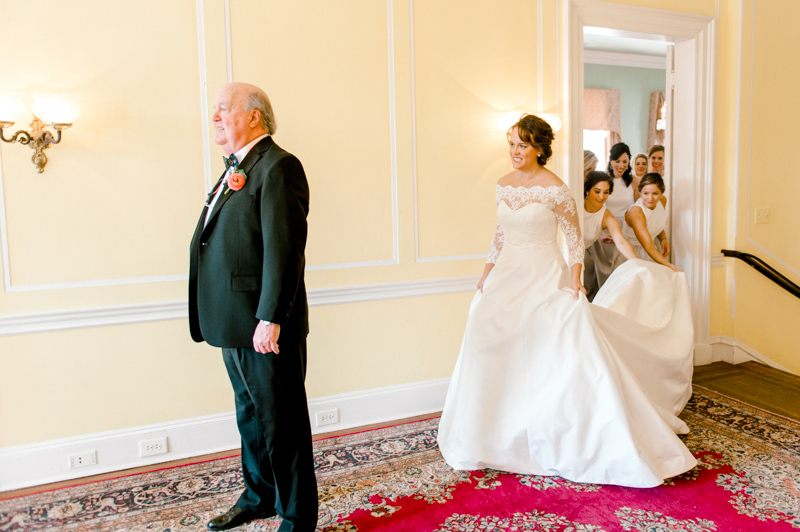 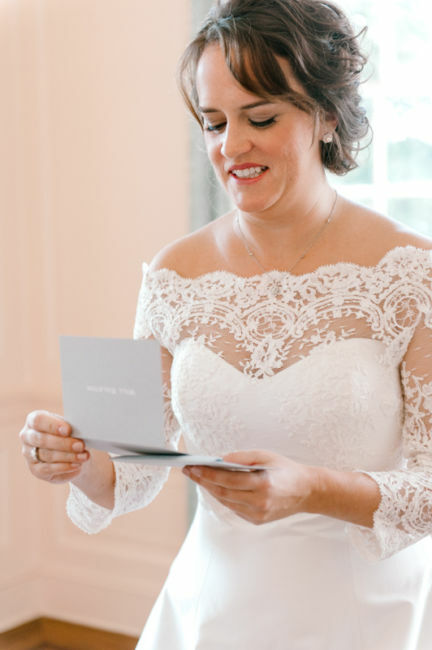 Martha looked stunning in her Romona Keveza gown from Maddison Row, detailed with lace and a blouse overlay. 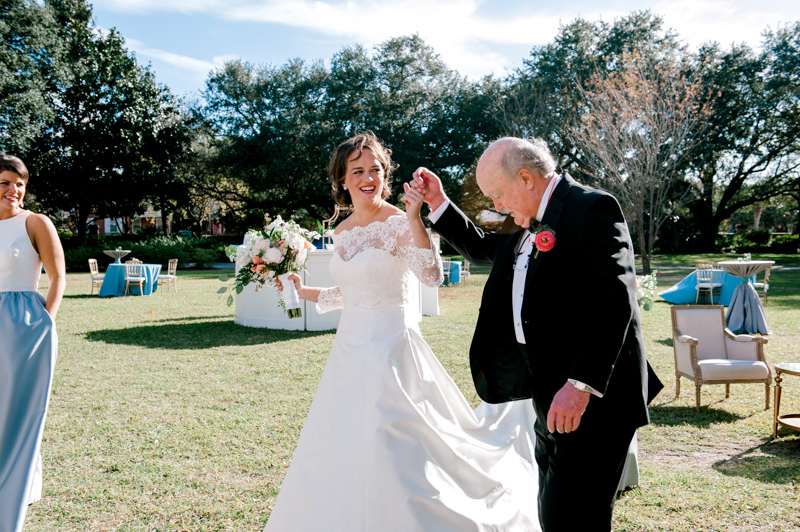 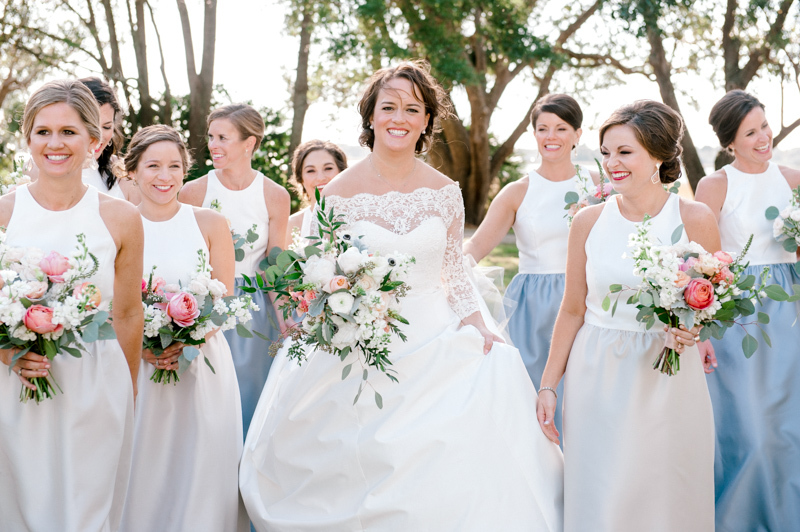 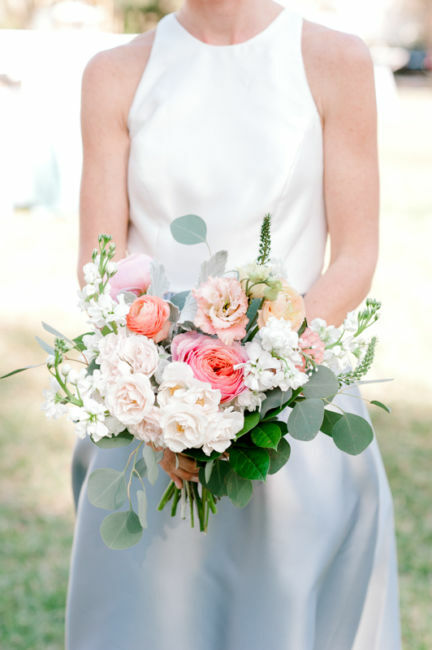 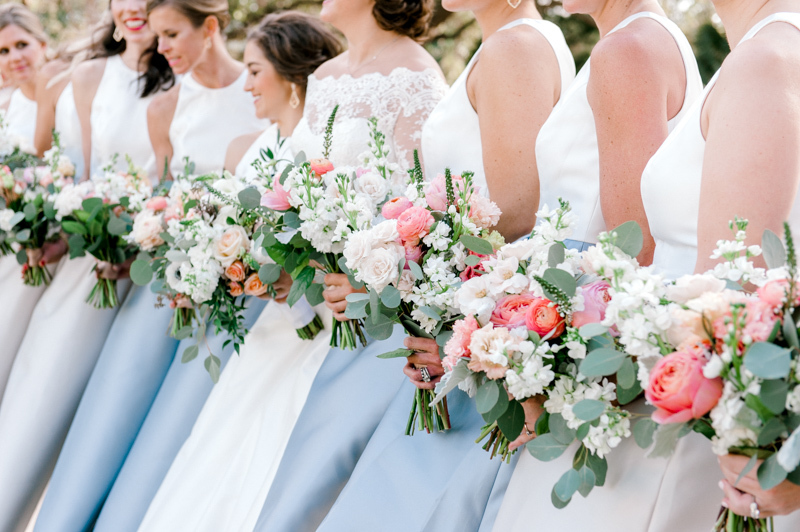 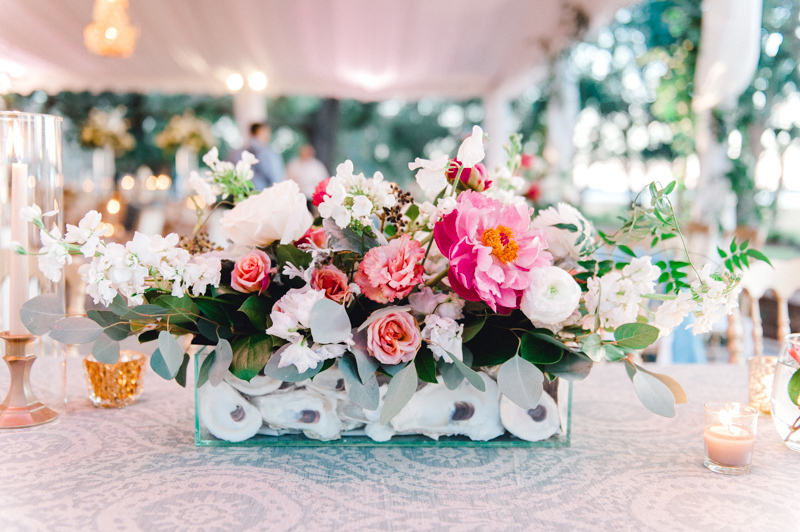 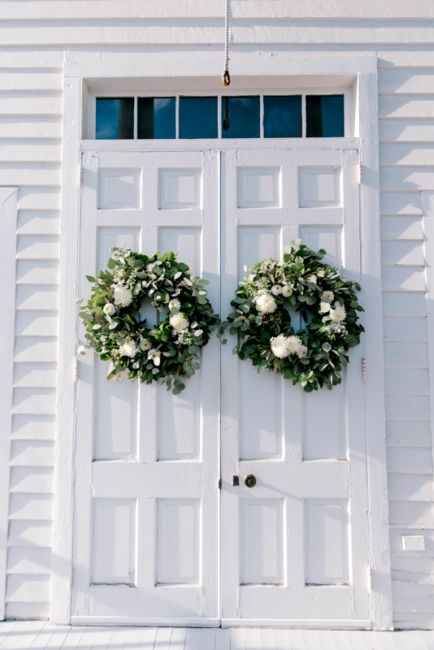 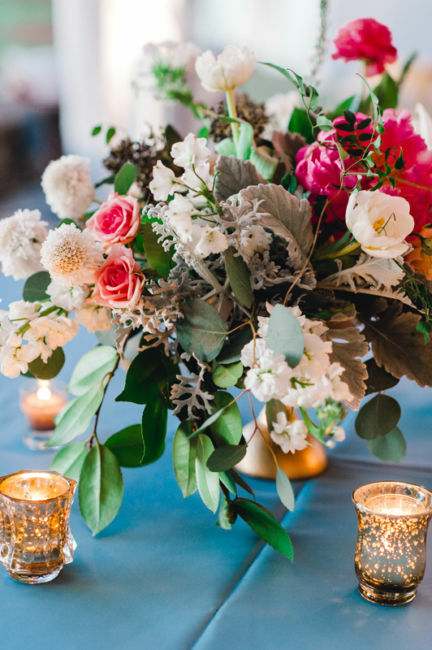 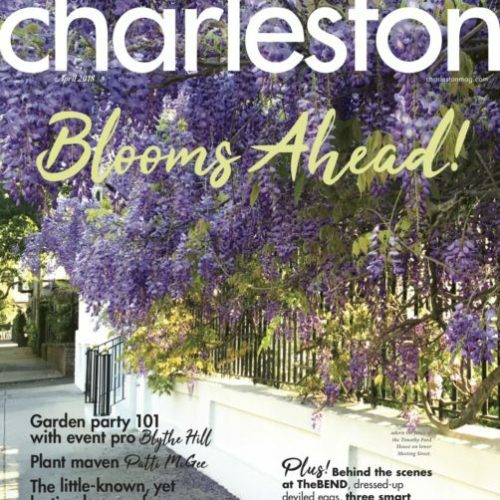 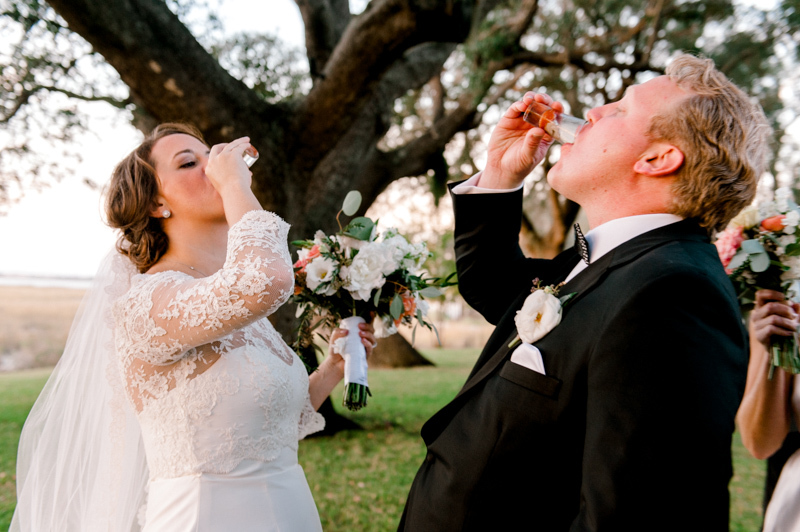 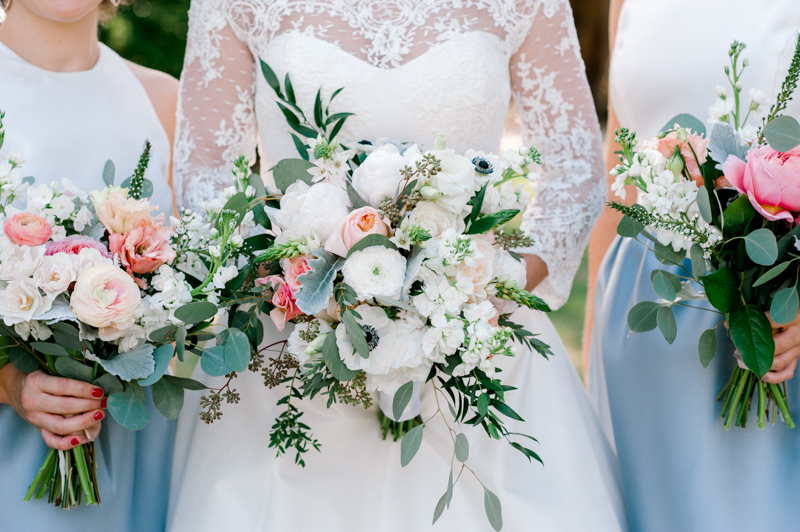 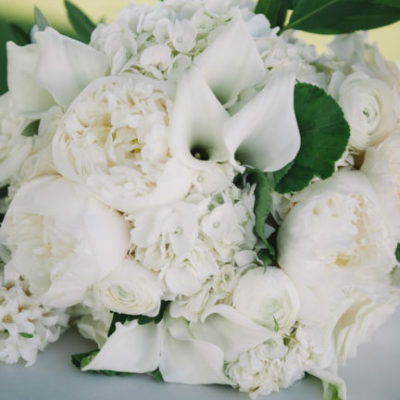 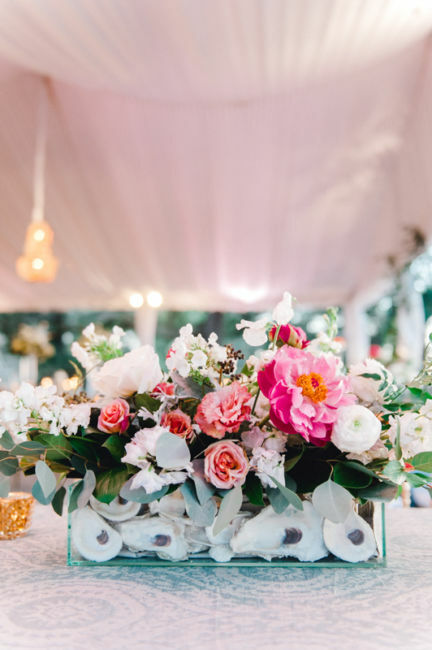 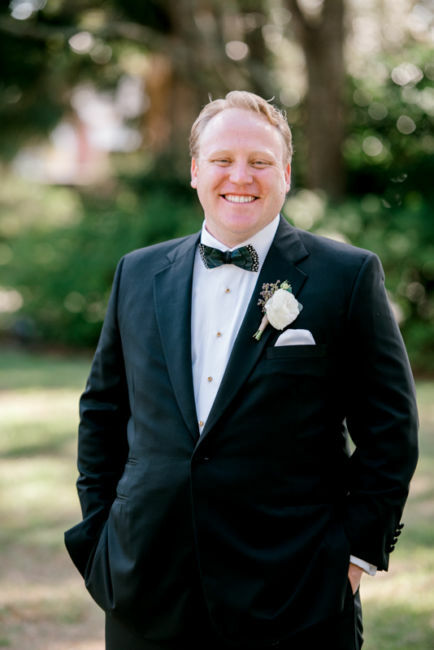 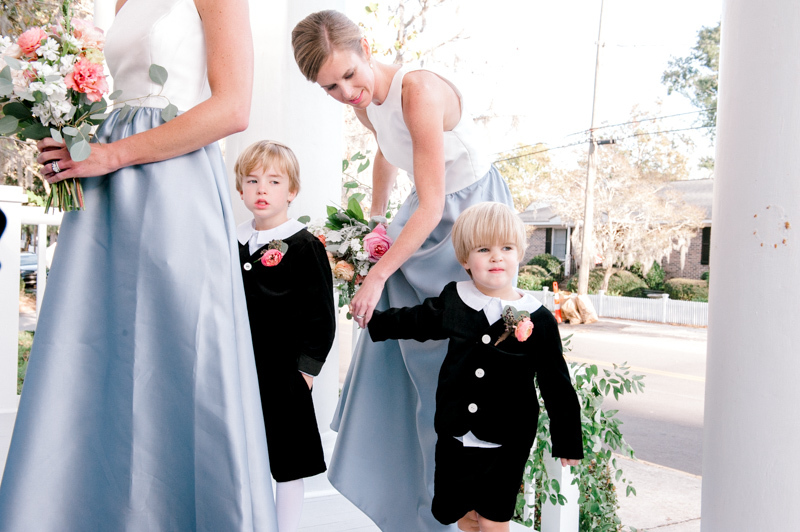 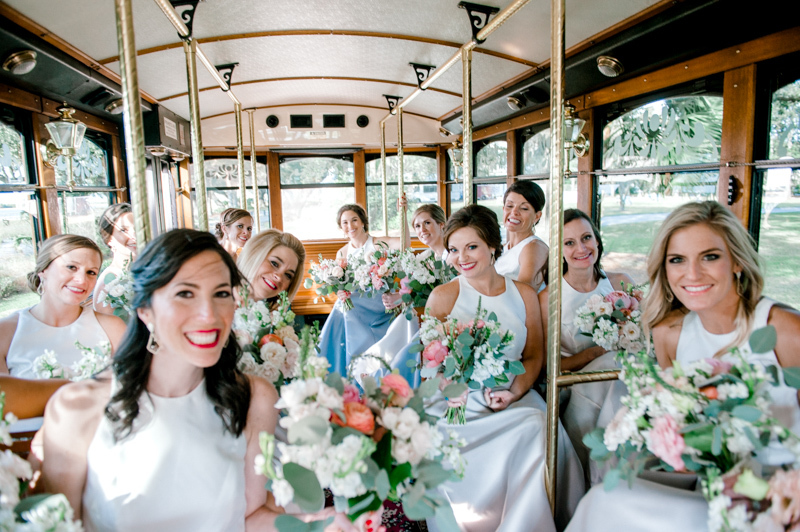 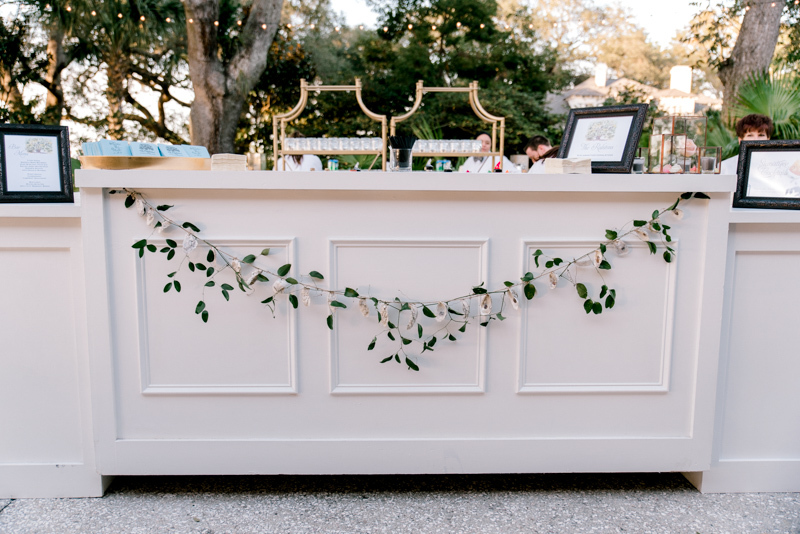 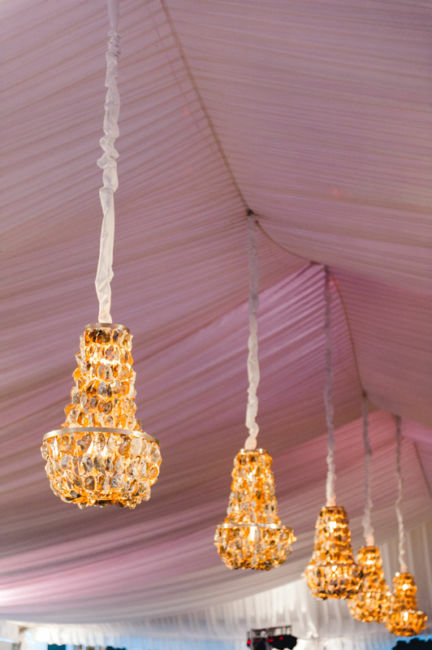 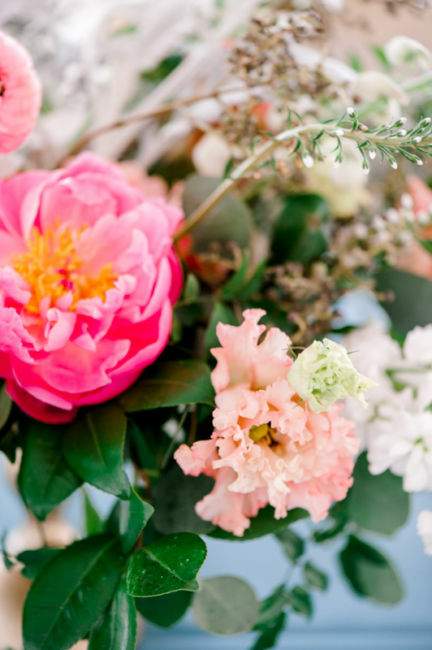 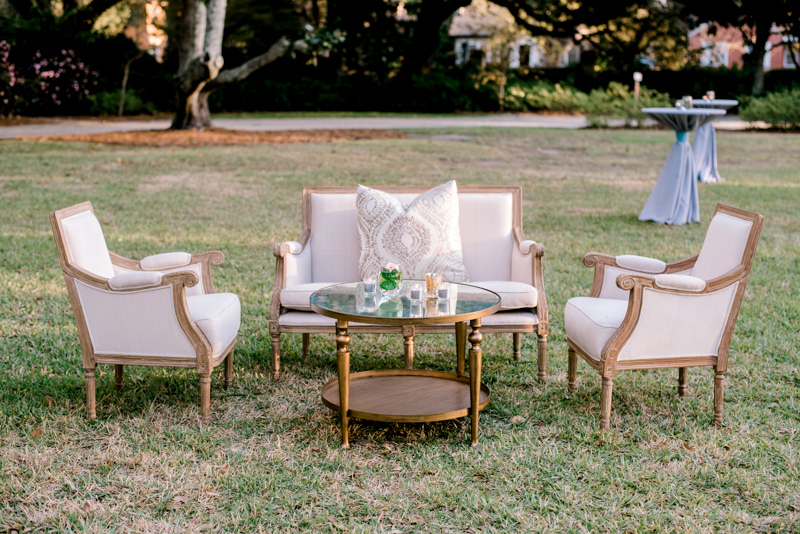 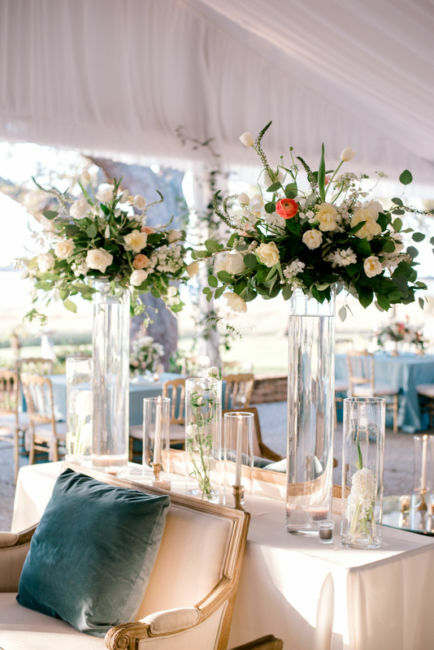 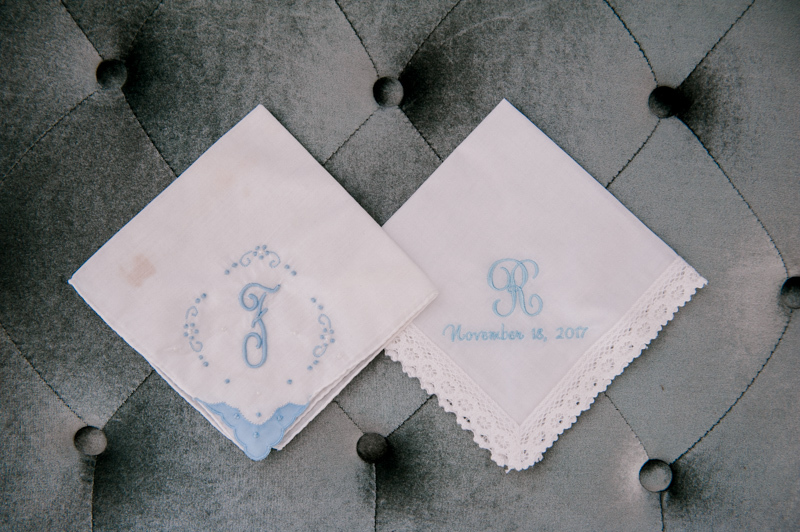 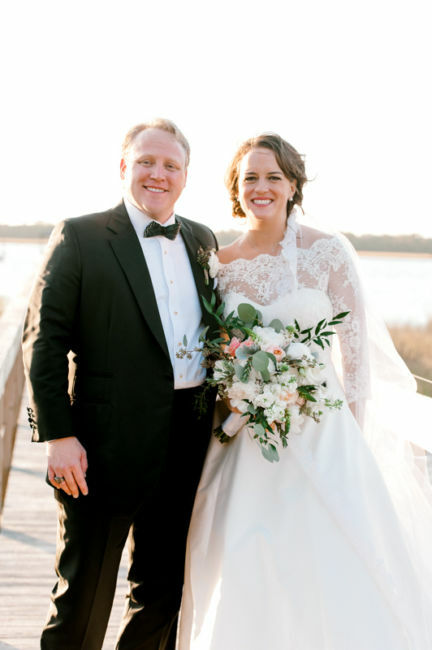 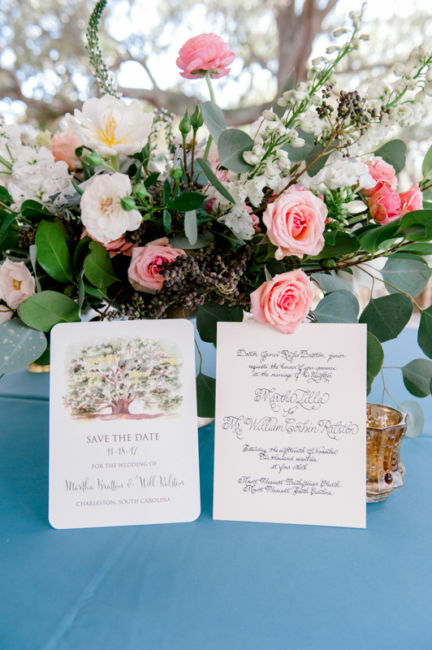 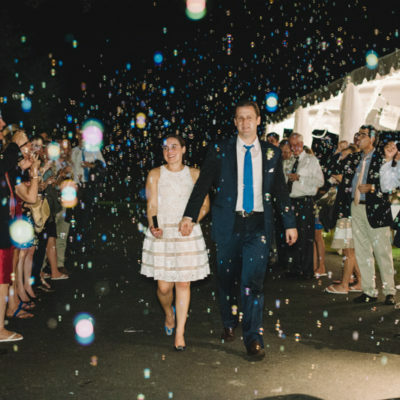 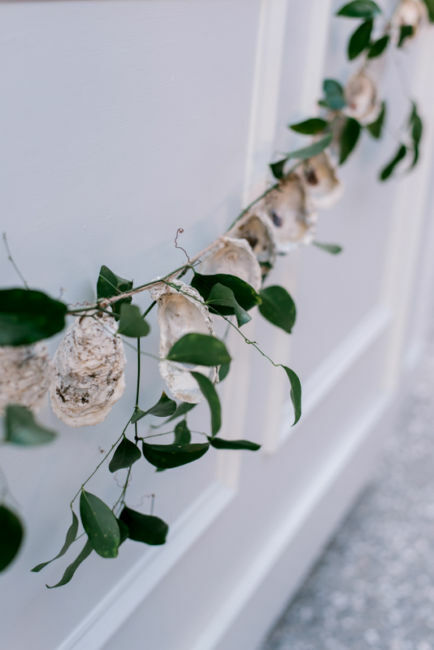 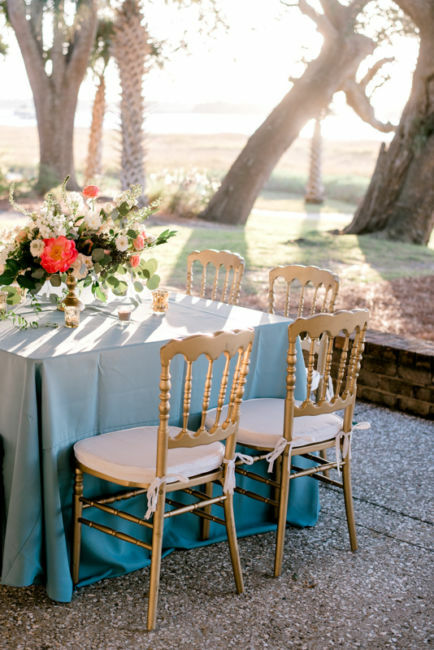 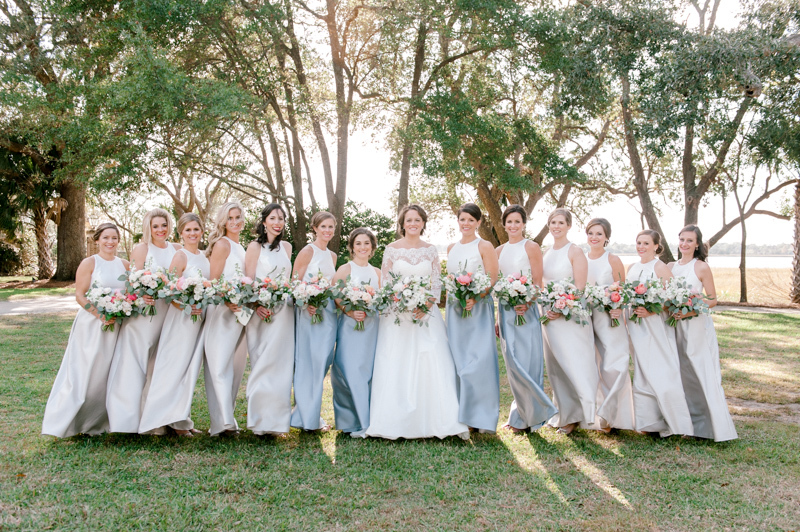 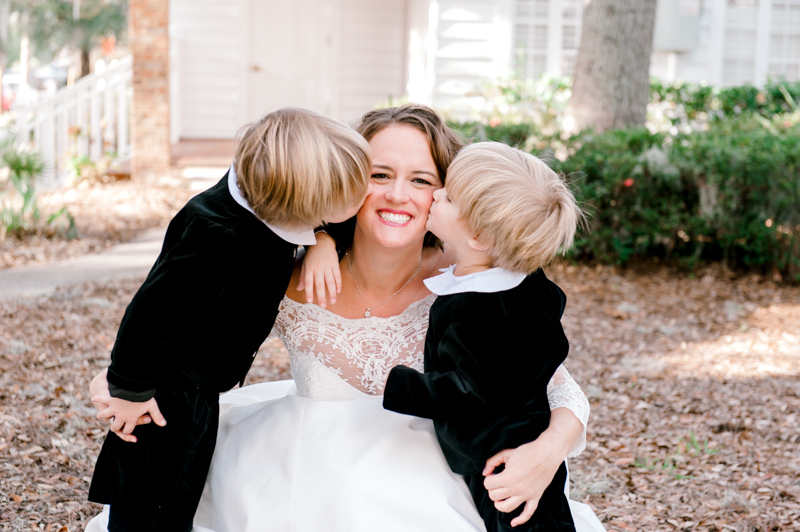 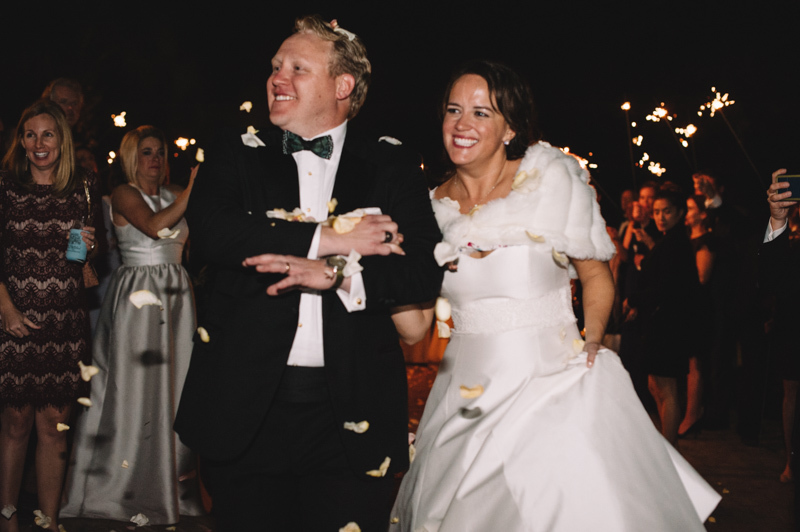 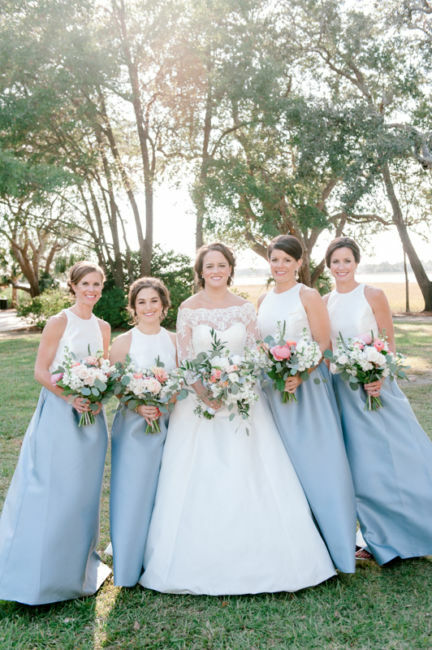 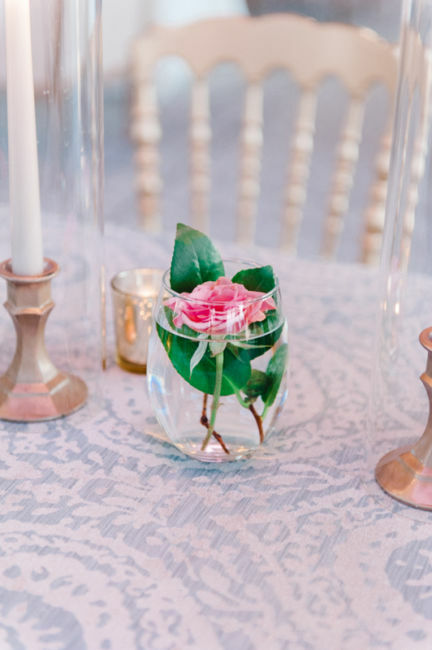 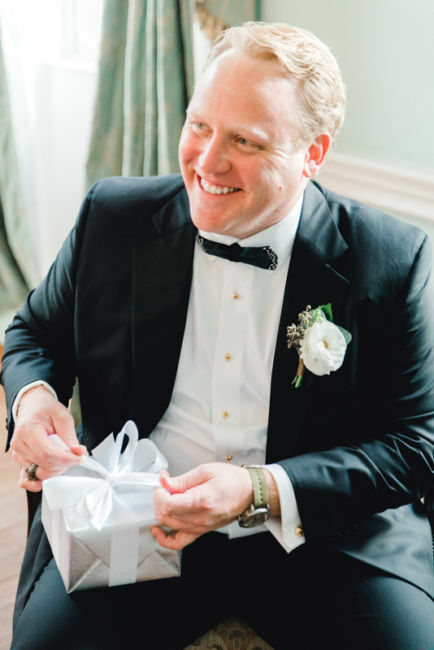 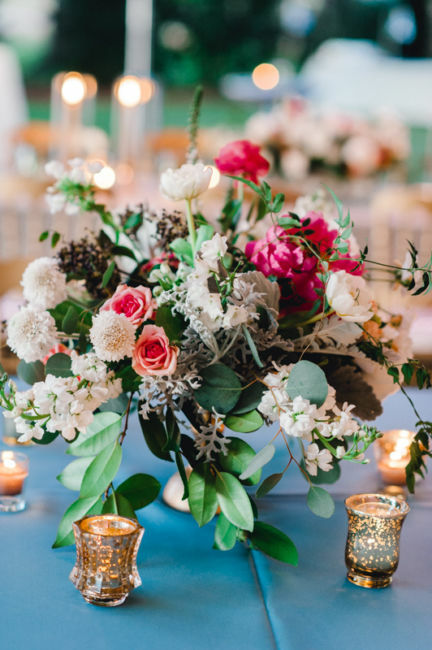 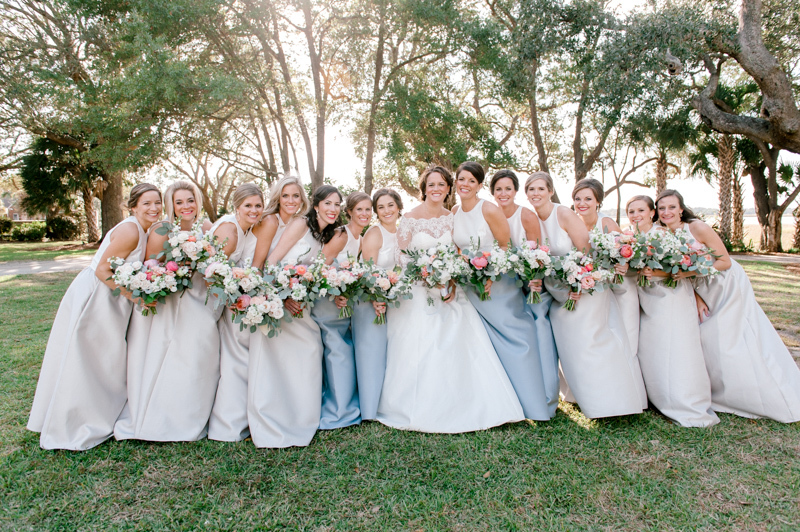 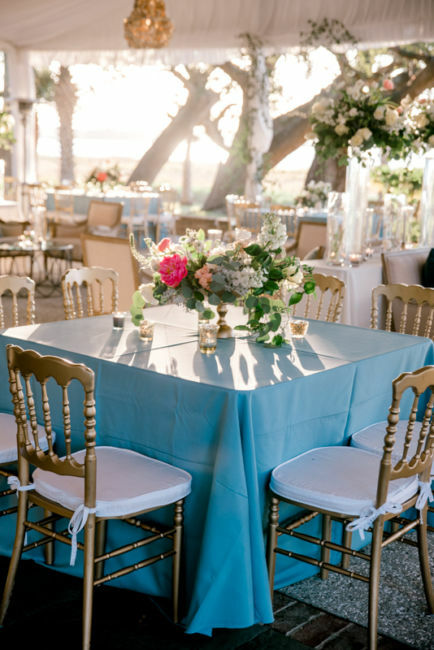 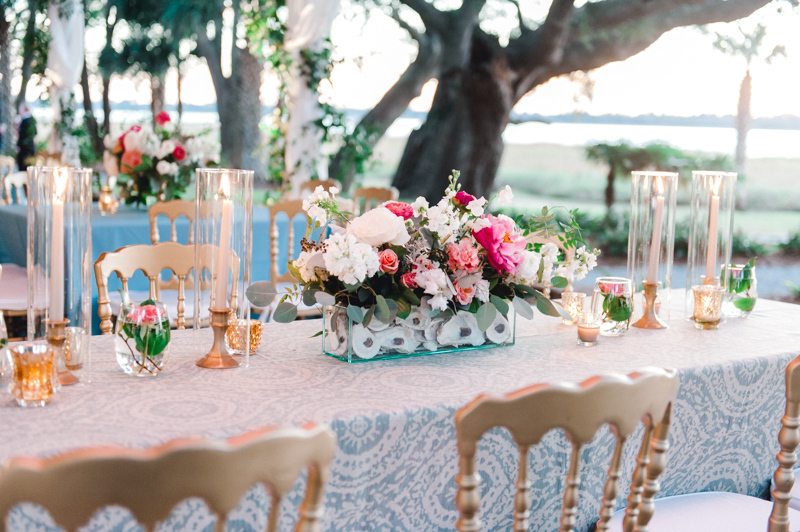 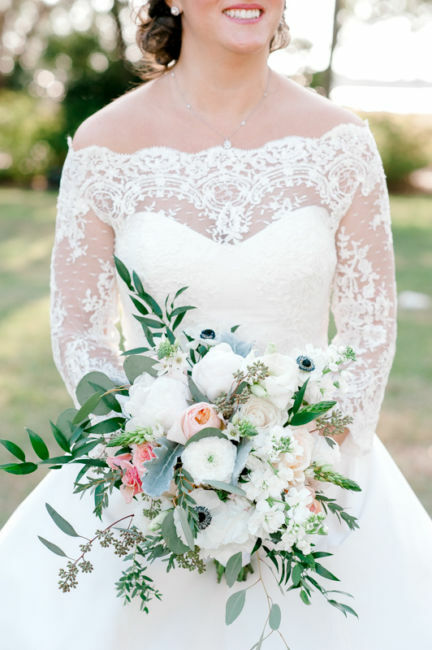 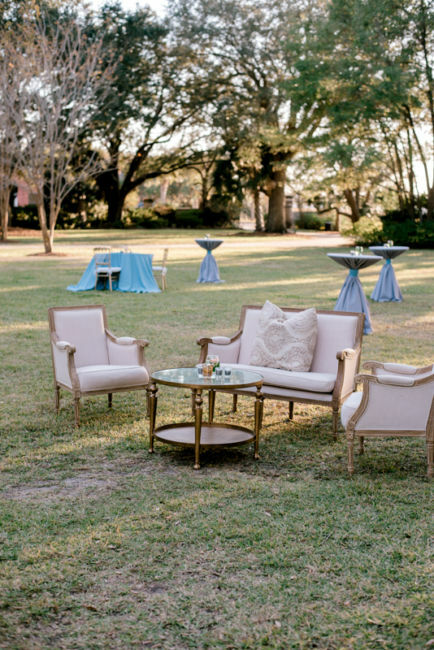 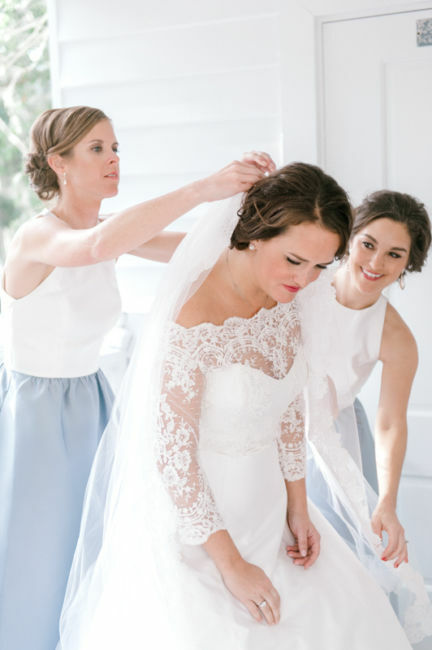 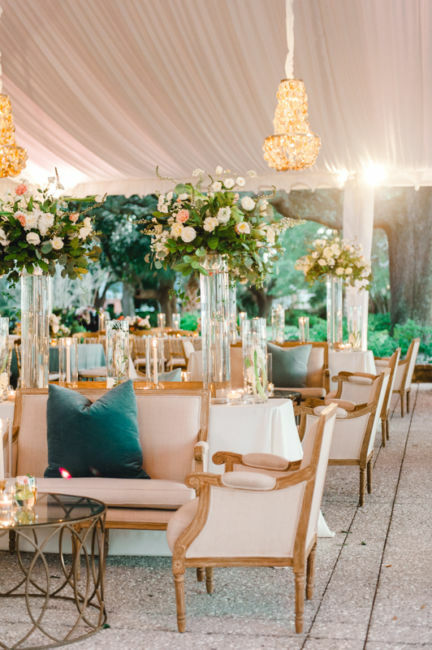 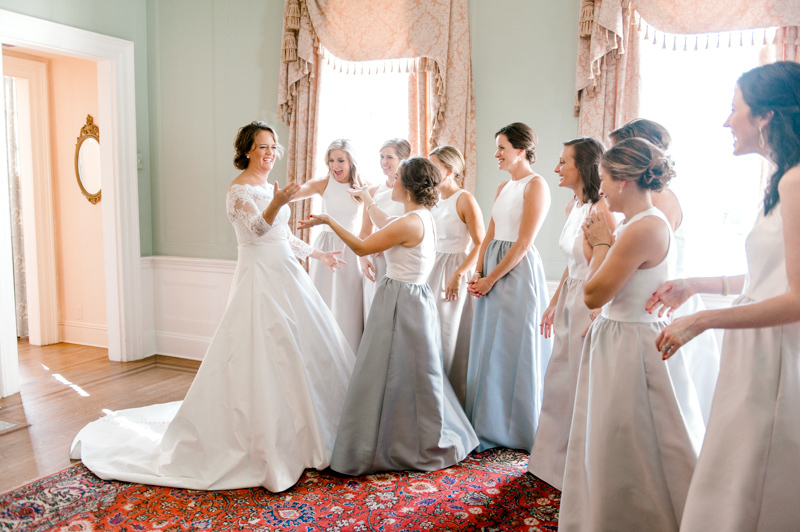 The event planner, Jacqueline Volz from Sweetgrass Social, made the day effortless. 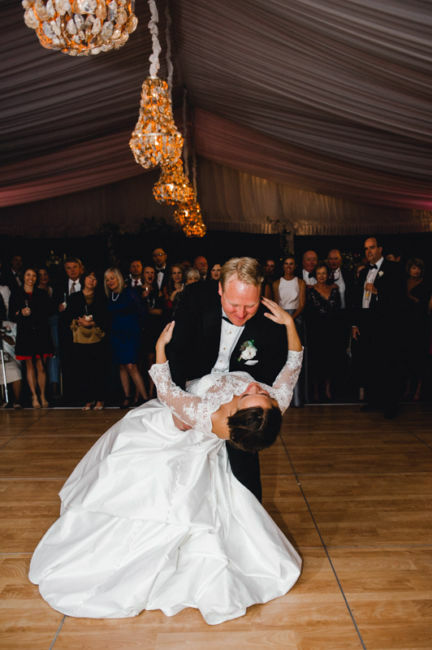 The newlyweds and guests were surrounded by great food, music and dancing! 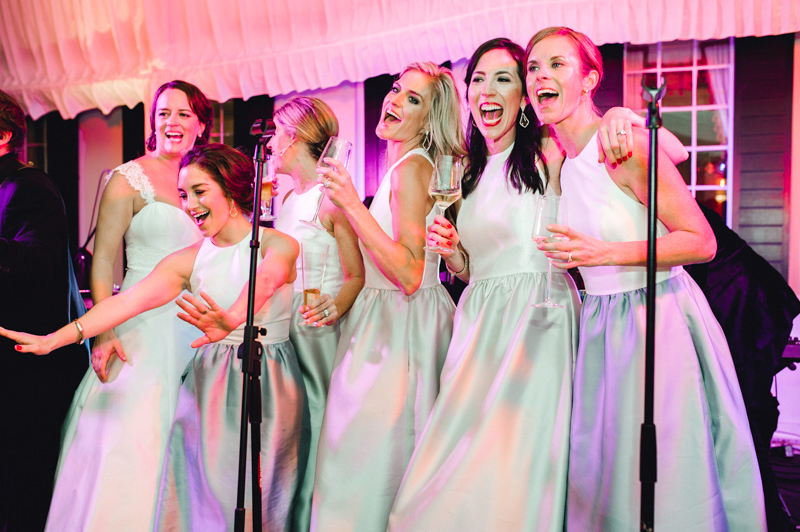 Irresistible Groove kept guests on their feet dancing and even played a few oldies and classical songs for the bride and groom. 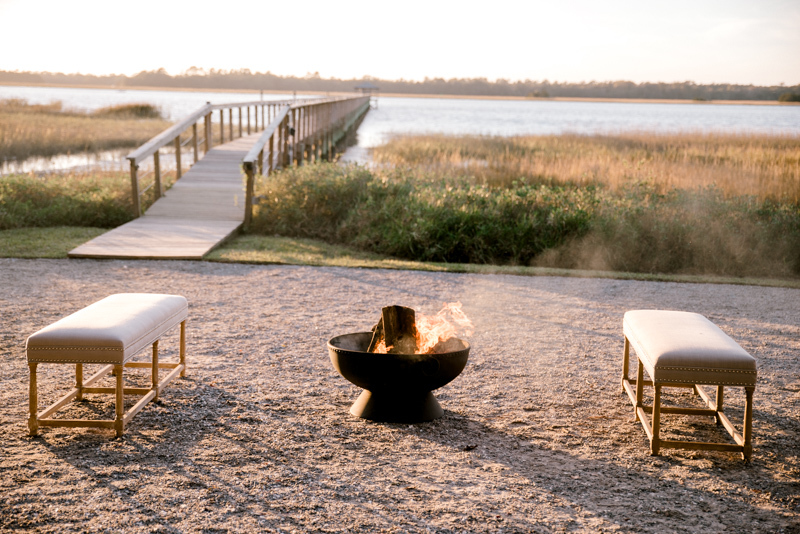 Will’s surprise getaway for Martha was the perfect way to end the night! 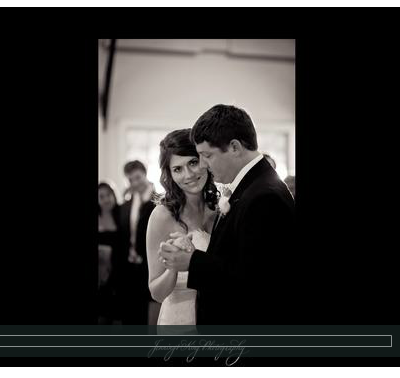 Thank you Martha and Will, it was a pleasure capturing your wedding day!